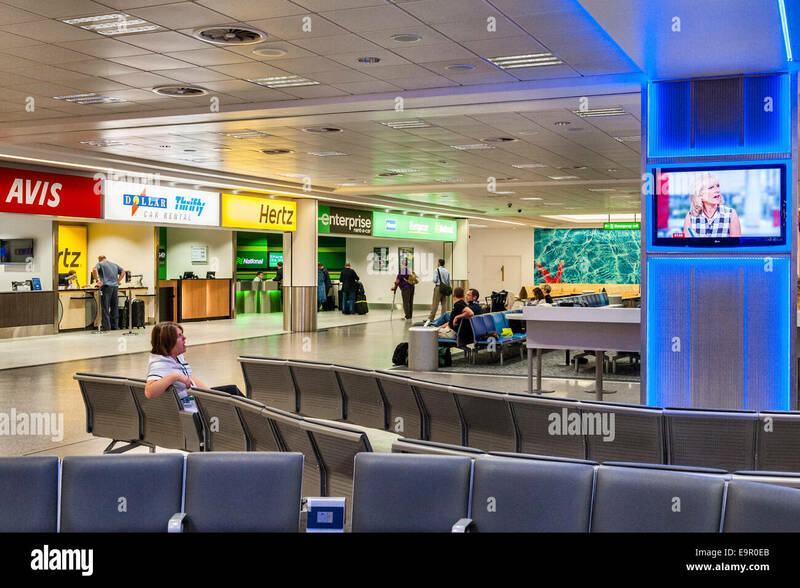 Departure waiting lounge London Gatwick airport LGW, England, United Kingdom. 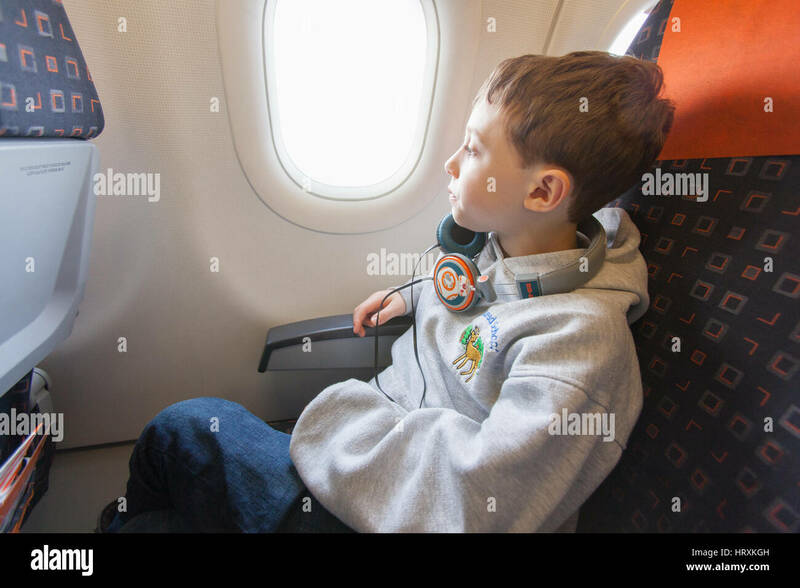 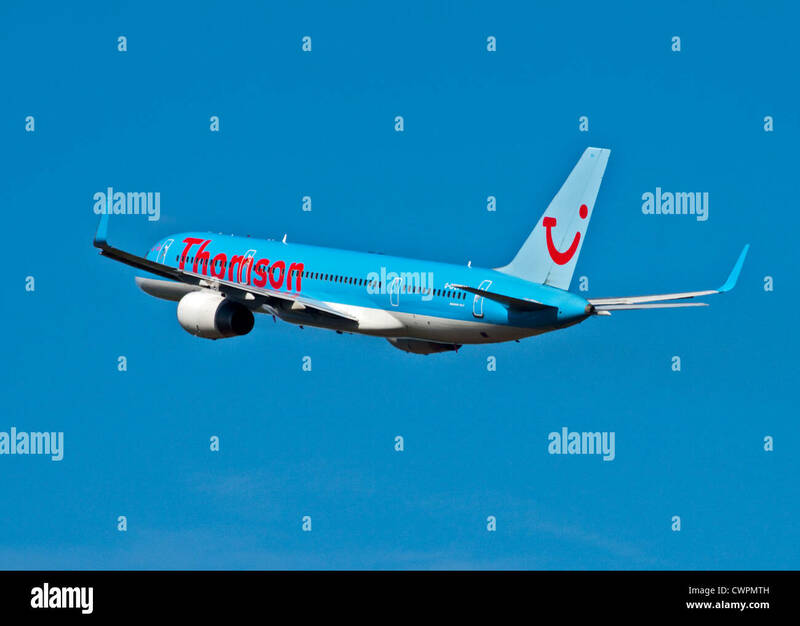 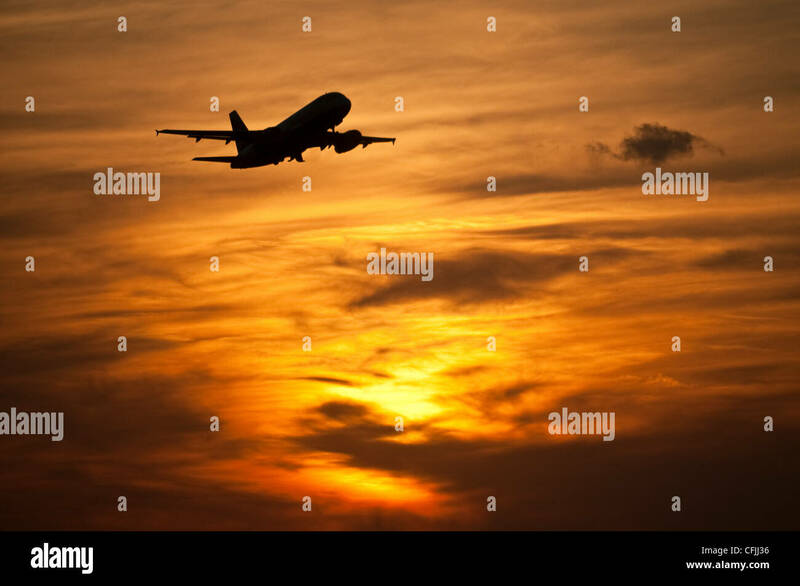 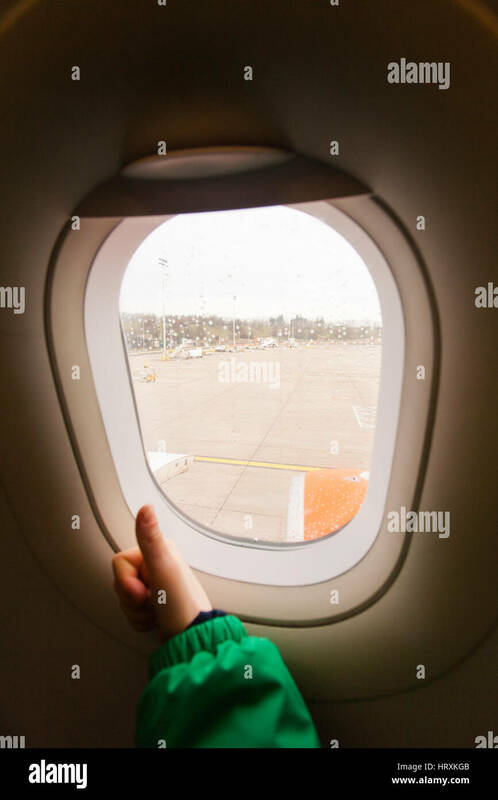 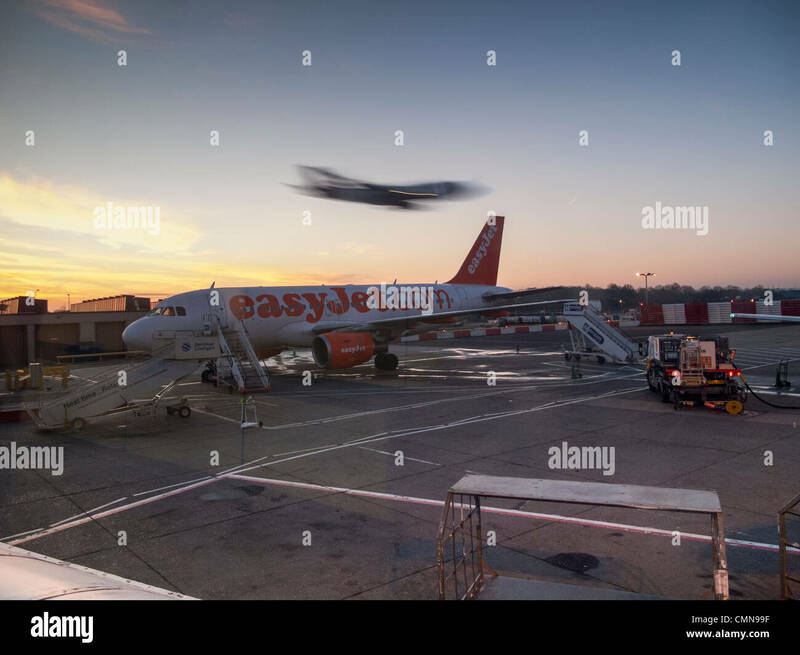 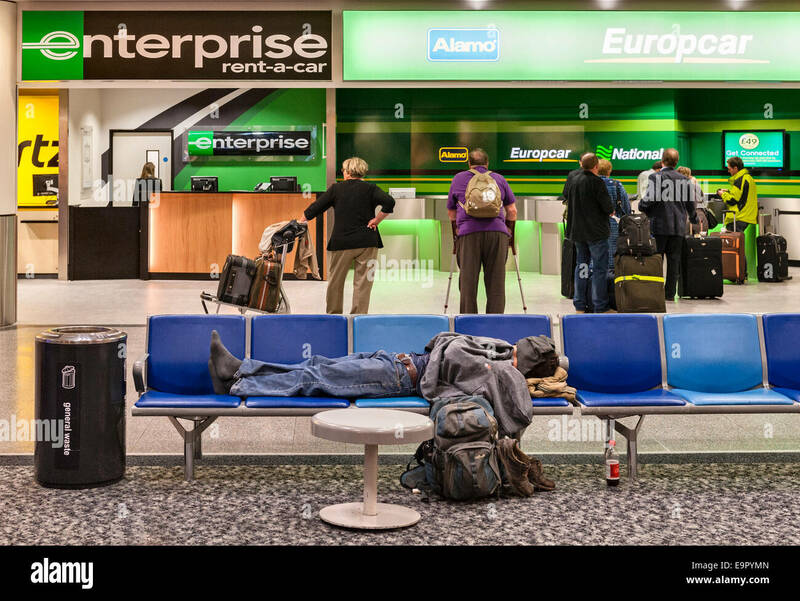 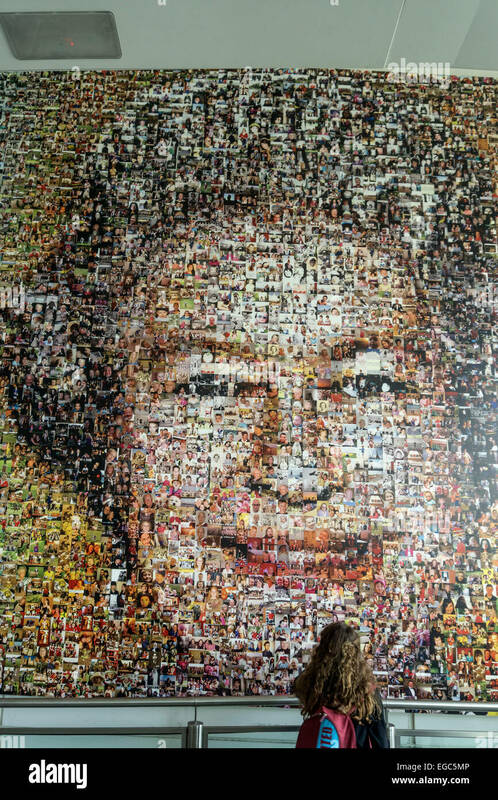 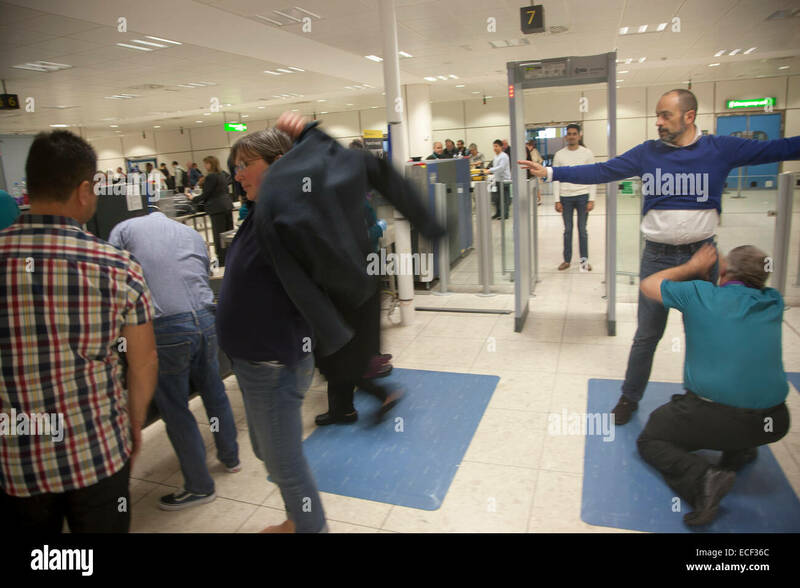 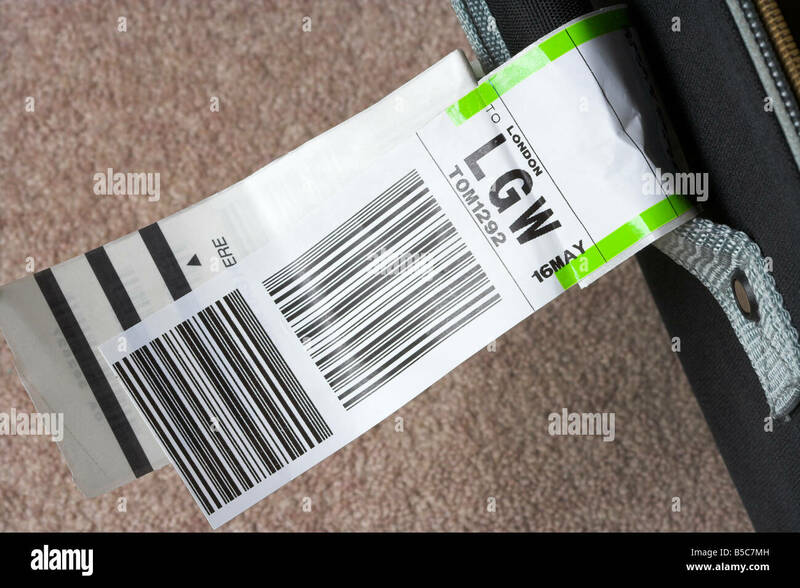 Seven year old boy on-board a easy jet flight, Gatwick airport, England, United Kingdom. 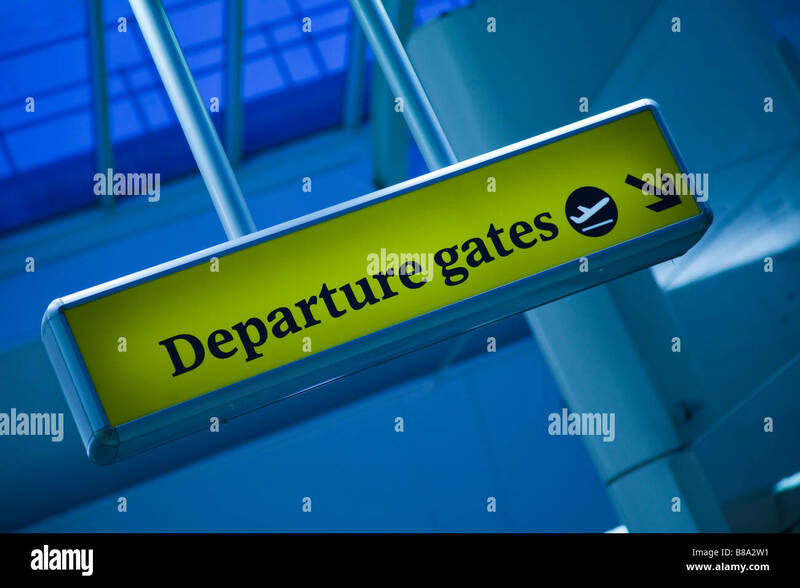 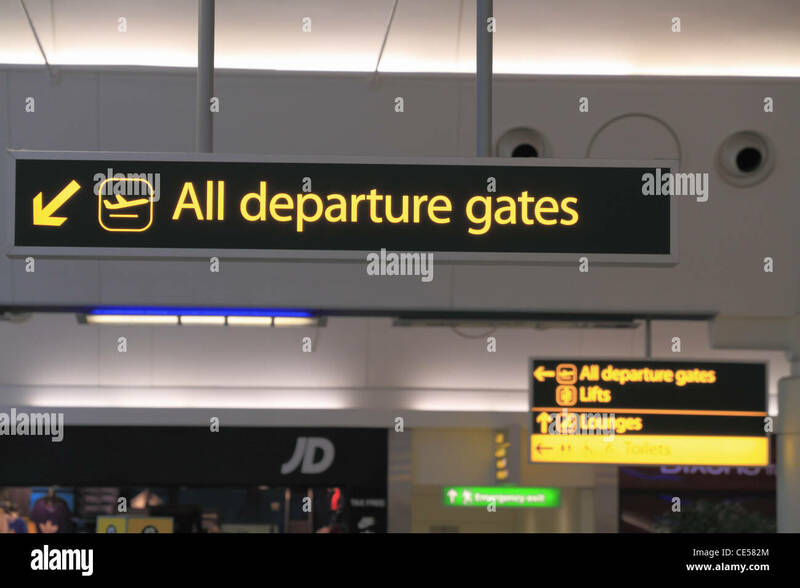 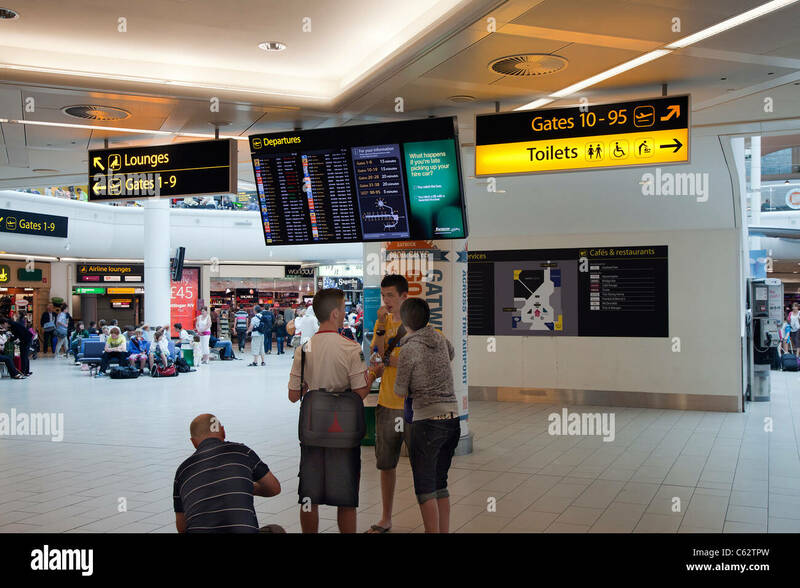 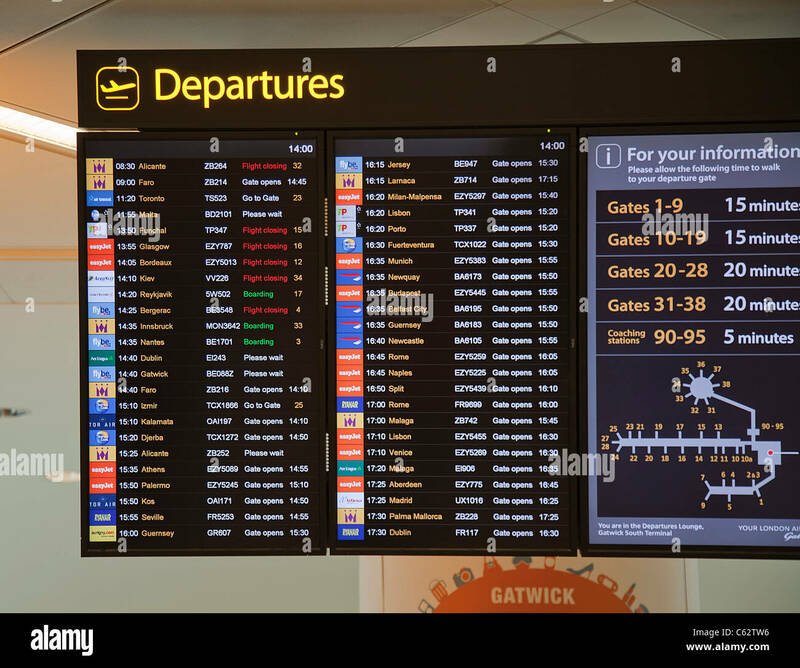 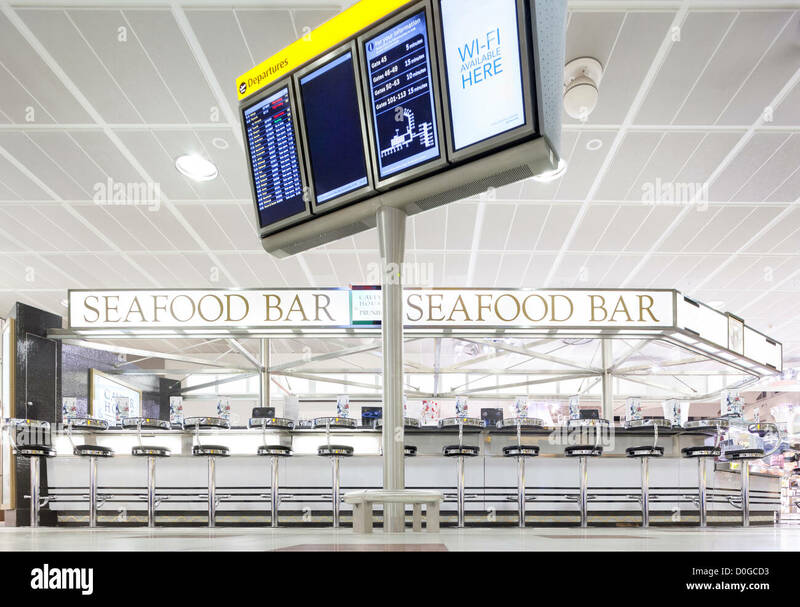 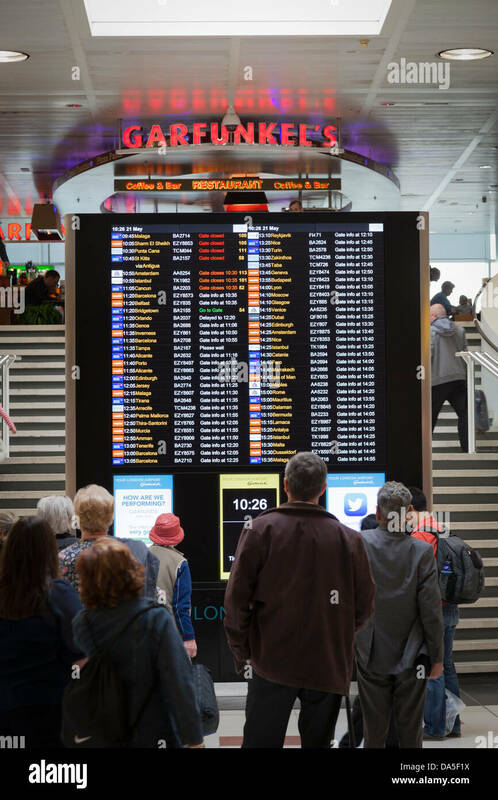 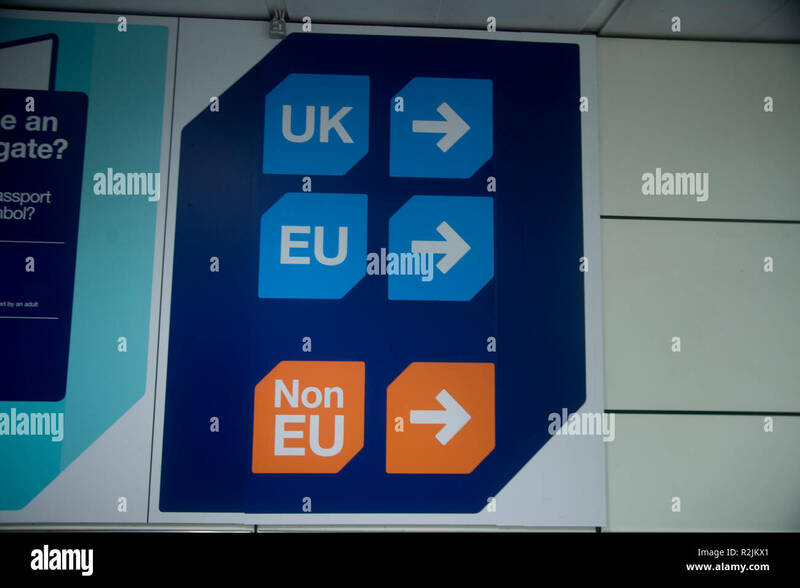 Gatwick airport departure lounge and direction signs. 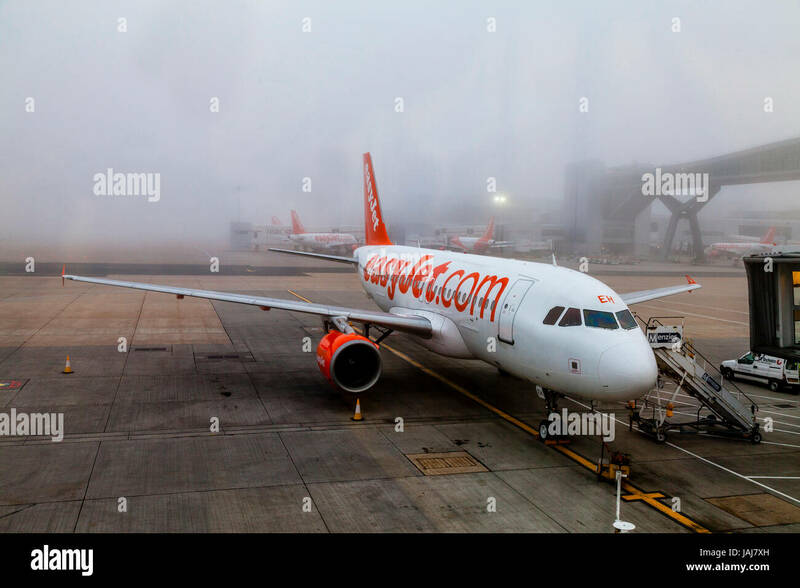 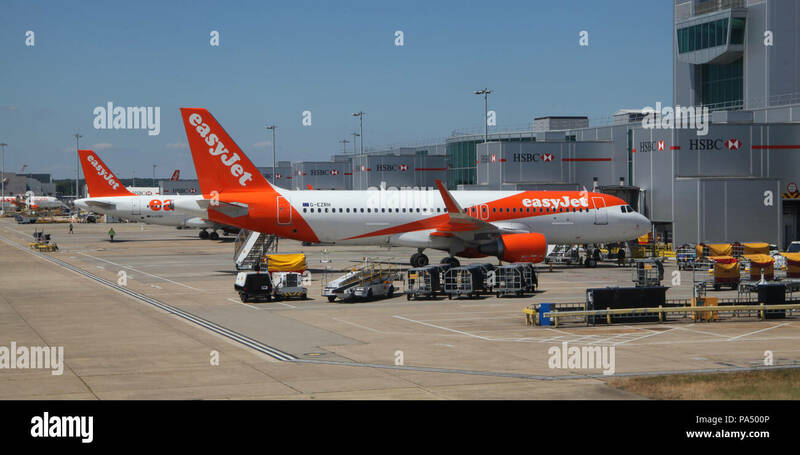 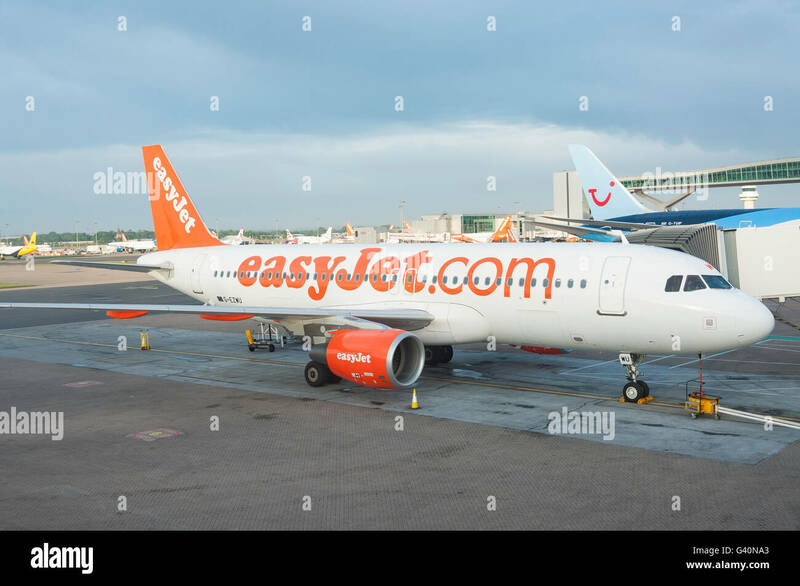 Easyjet plane waiting on the apron at Gatwick airport, near London, United Kingdom. 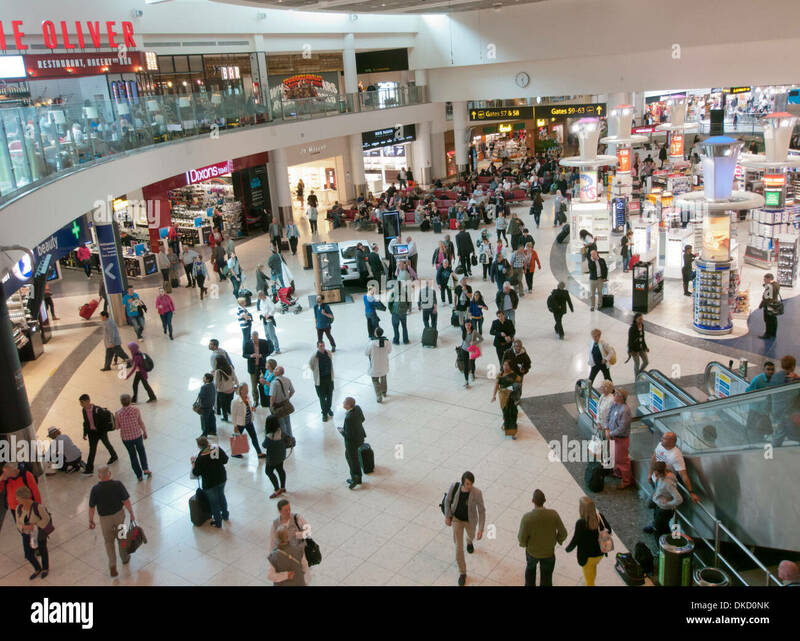 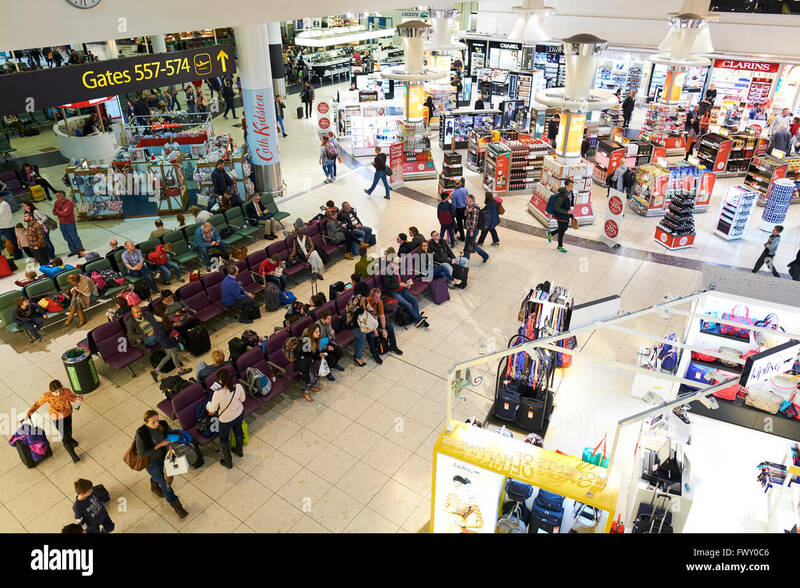 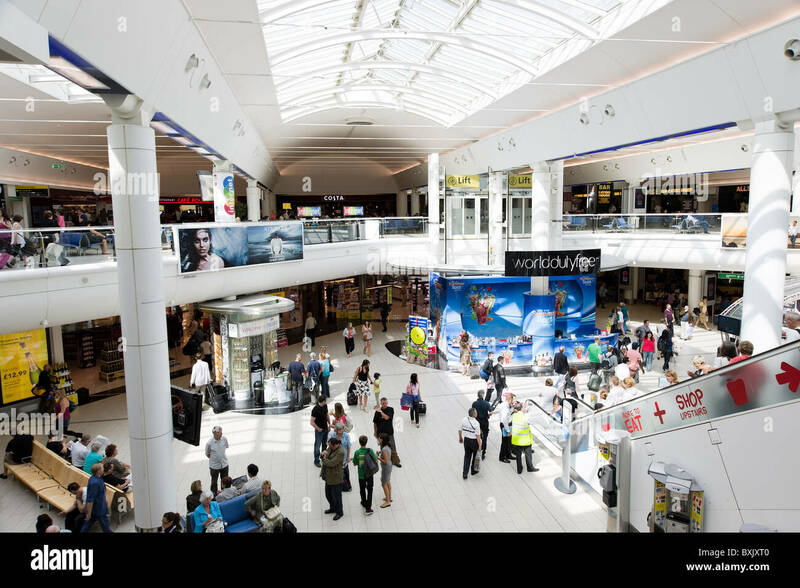 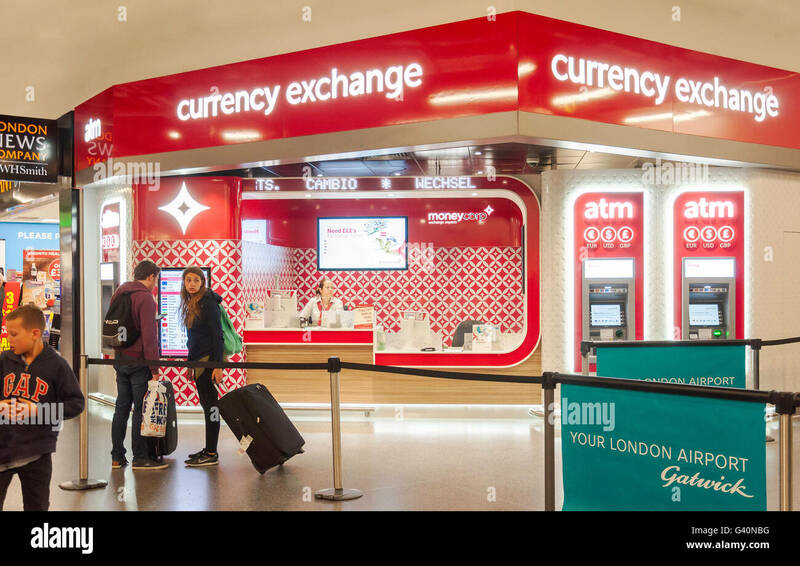 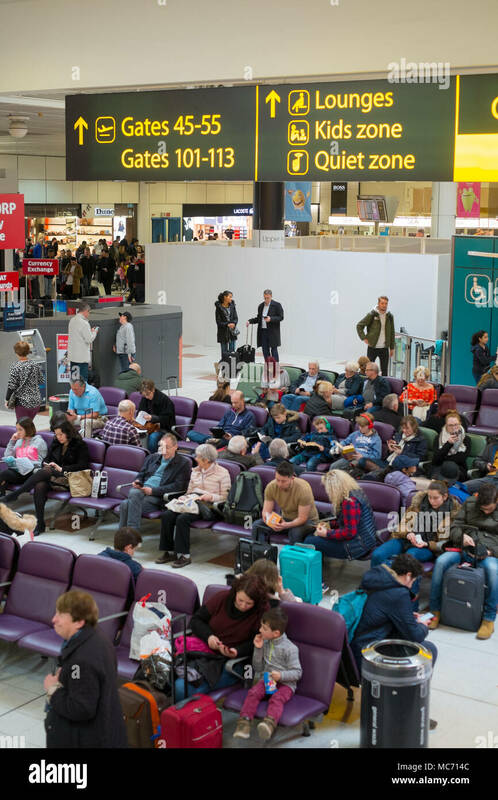 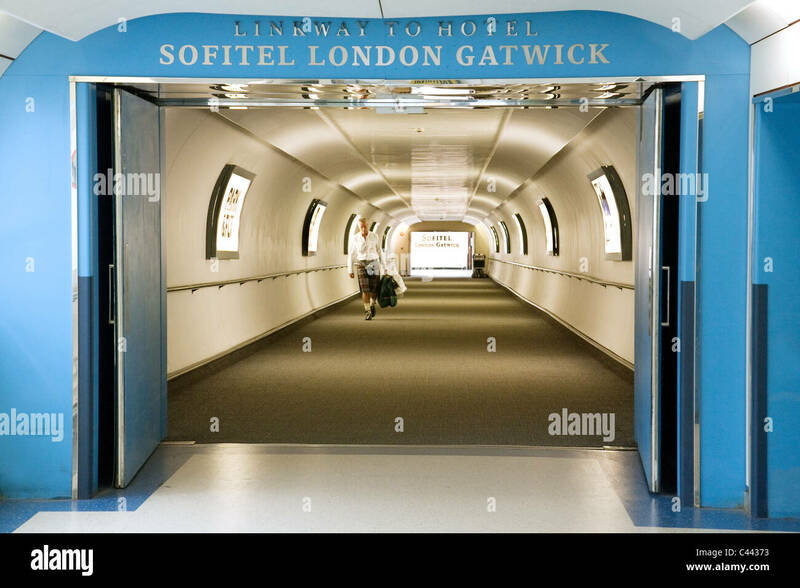 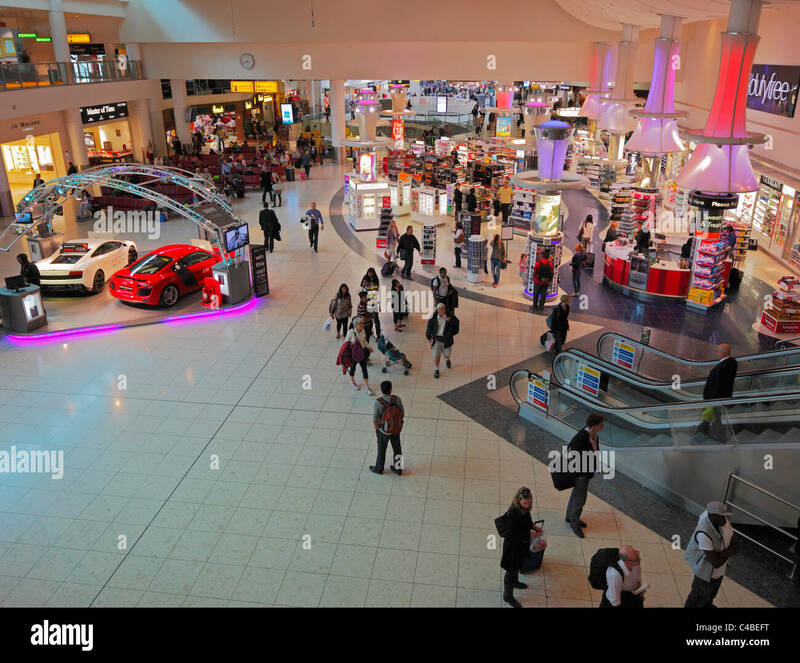 The Departure Lounge at Gatwick Airport London, showing the entrance to the Duty Free shopping area. 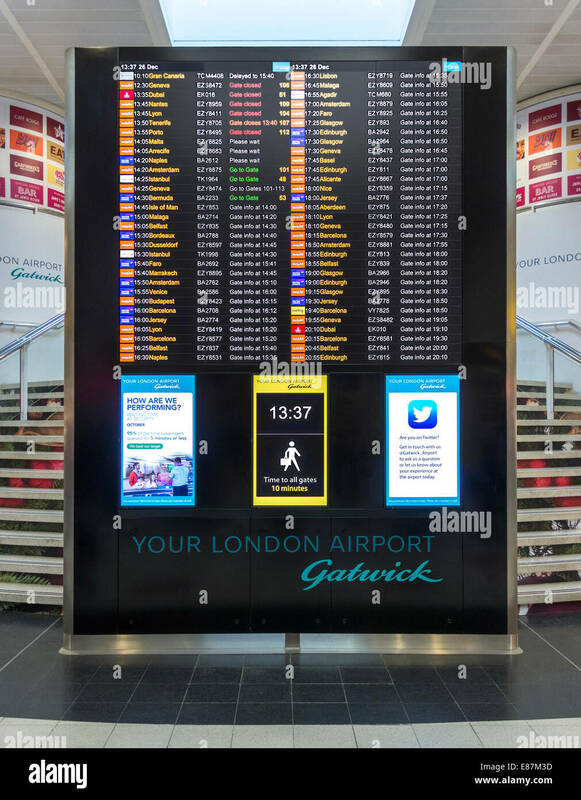 Flight departure gates public information sign in the South terminal of London Gatwick Airport, West Sussex, England. 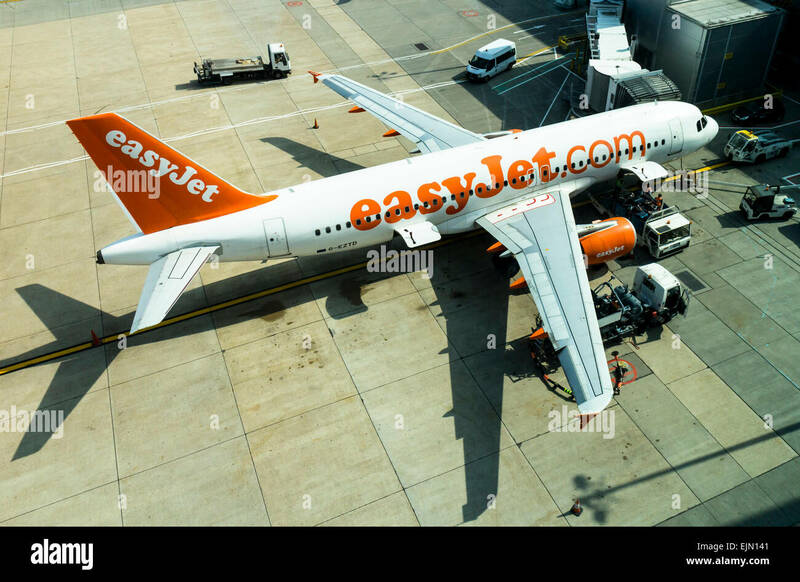 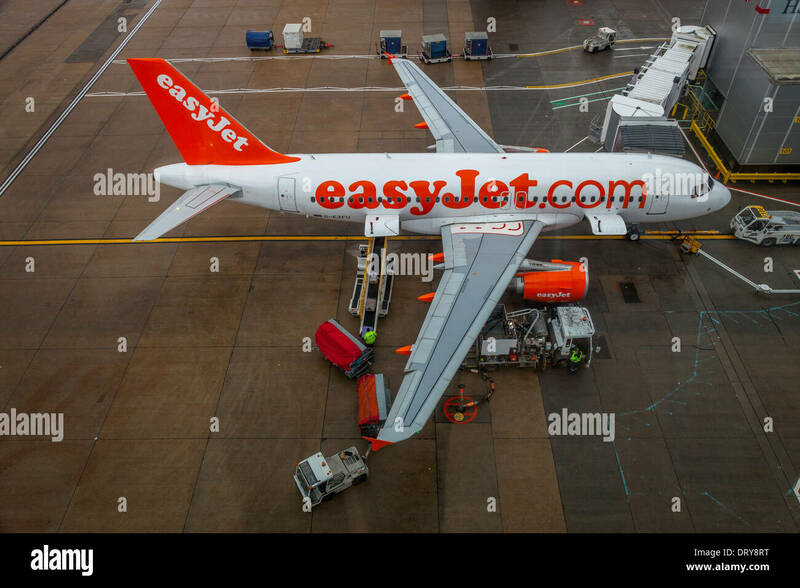 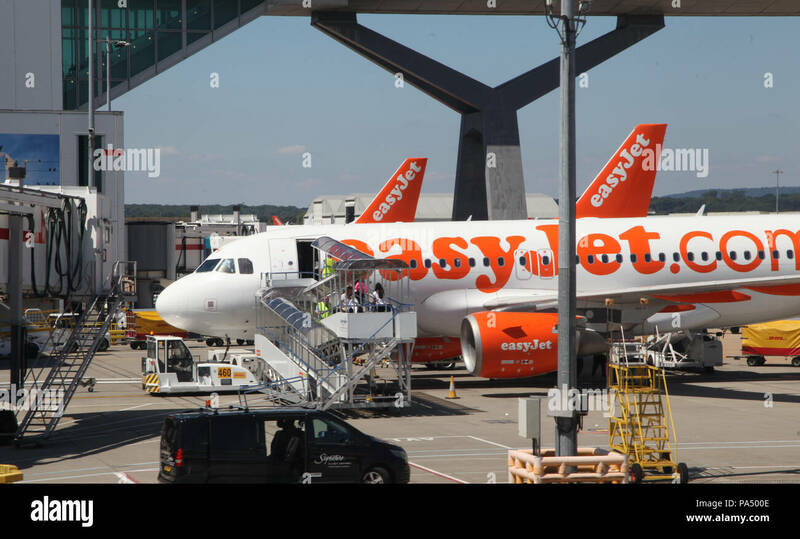 Easyjet aeroplane being serviced on the apron at Gatwick airport, north terminal, West Sussex, England. 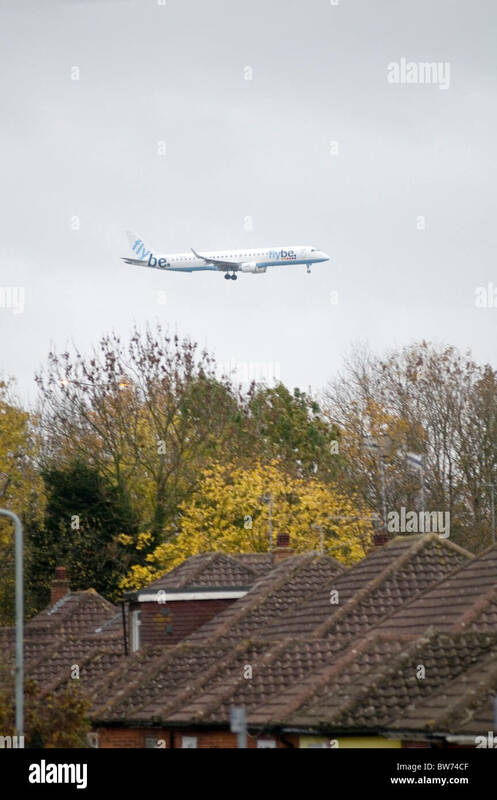 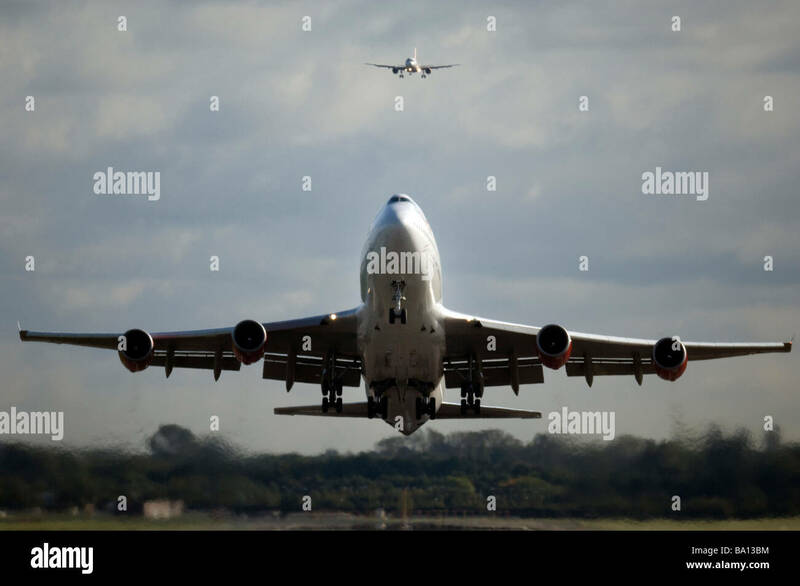 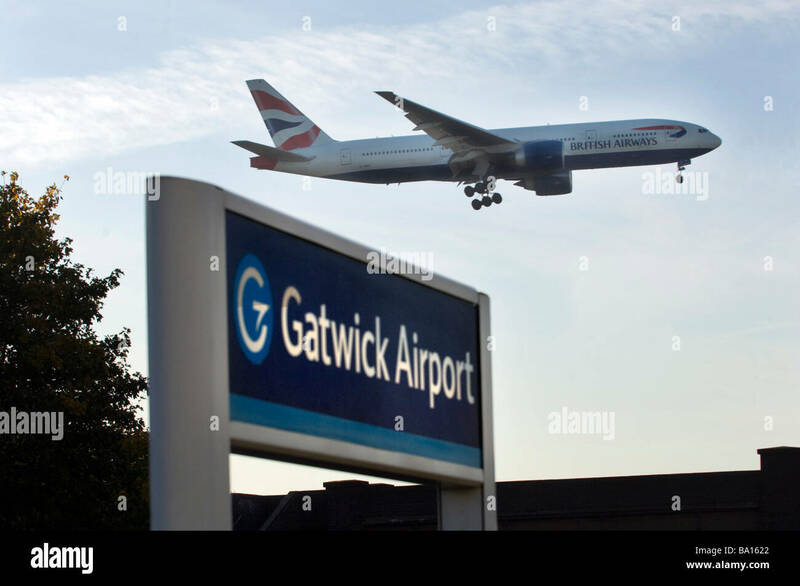 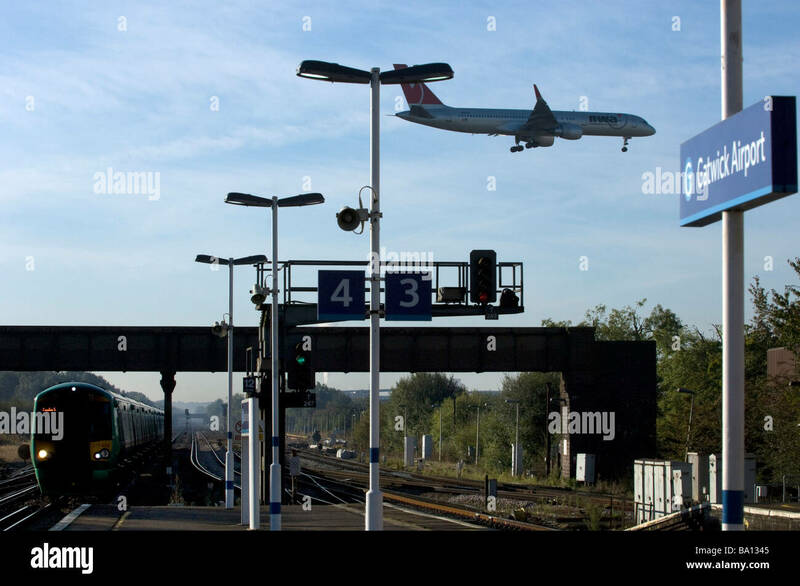 The landing wheels are down as a British Airways Jet Airplane lands above the railway station at Gatwick Airport. 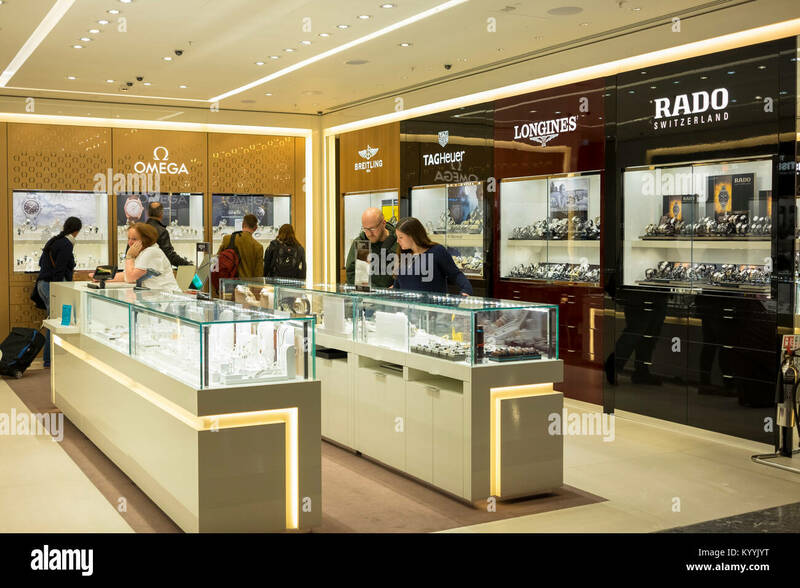 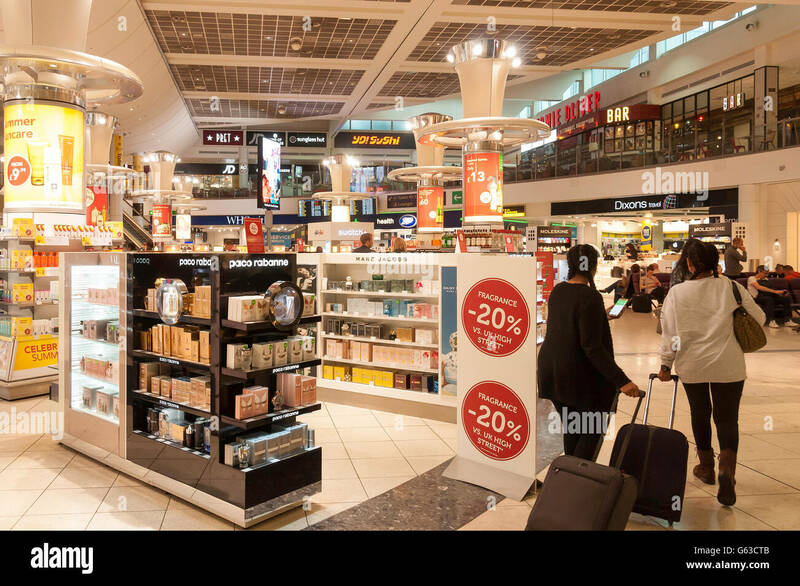 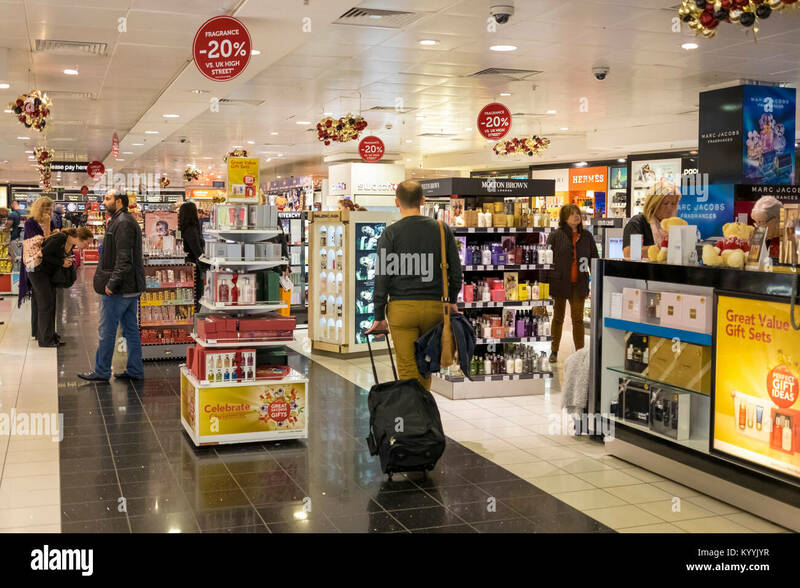 Gatwick Airport duty free shopping arcade. 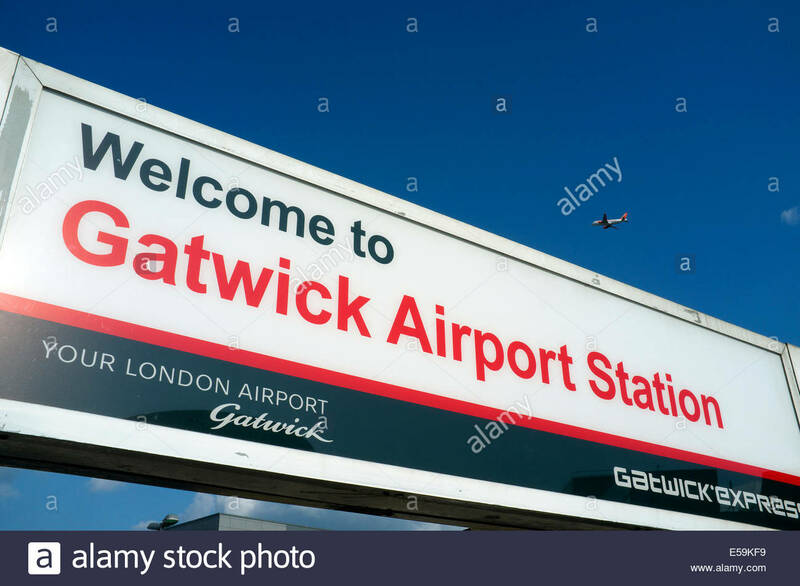 Gatwick Airport Station- railway station location sign, with a passenger jet visible in the distance. 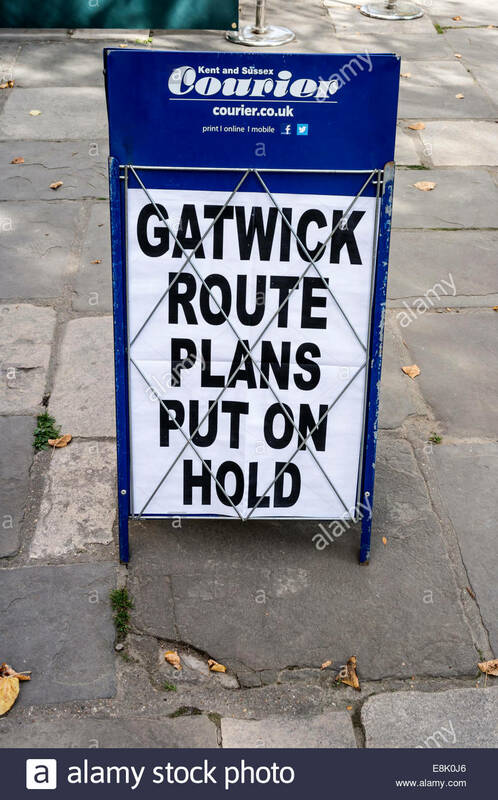 West Sussex, UK. 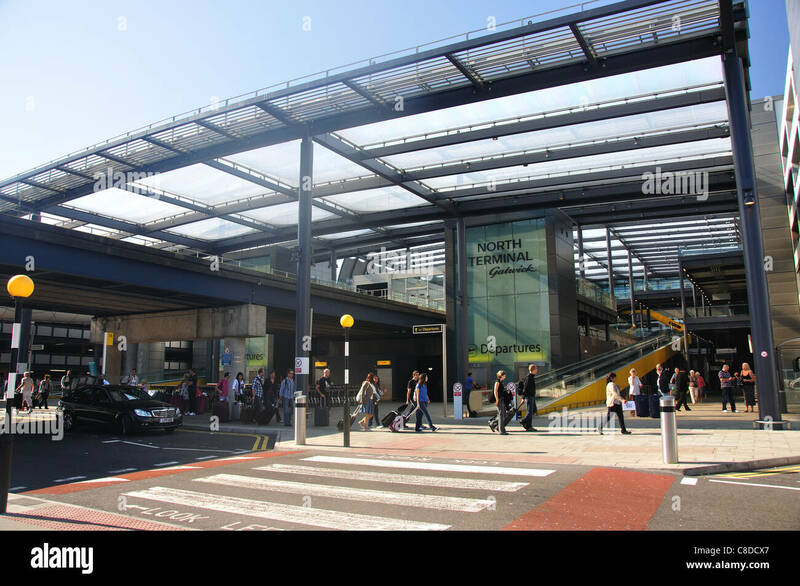 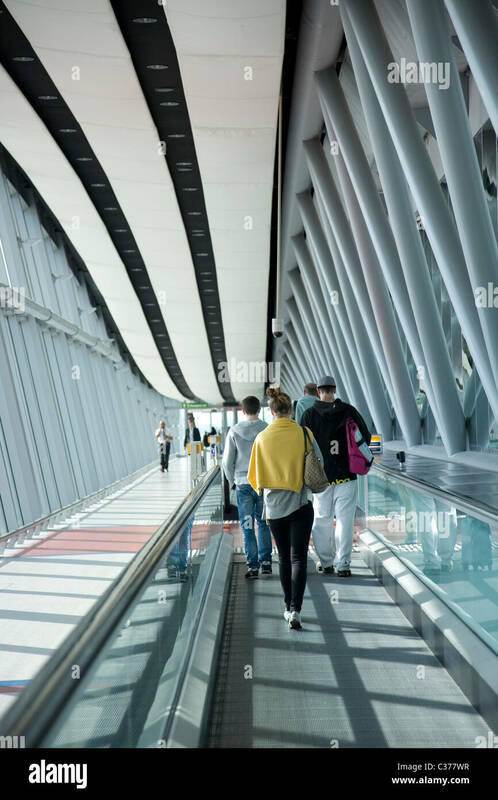 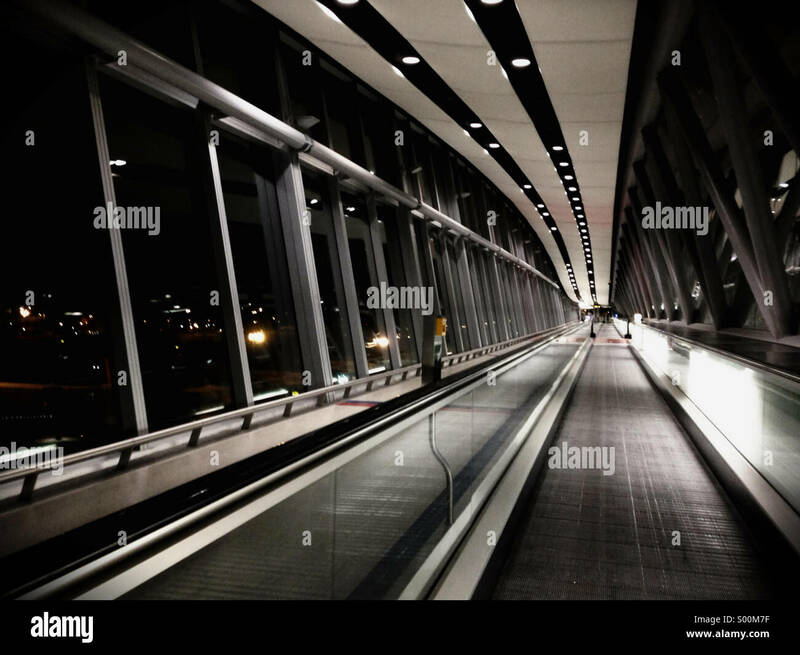 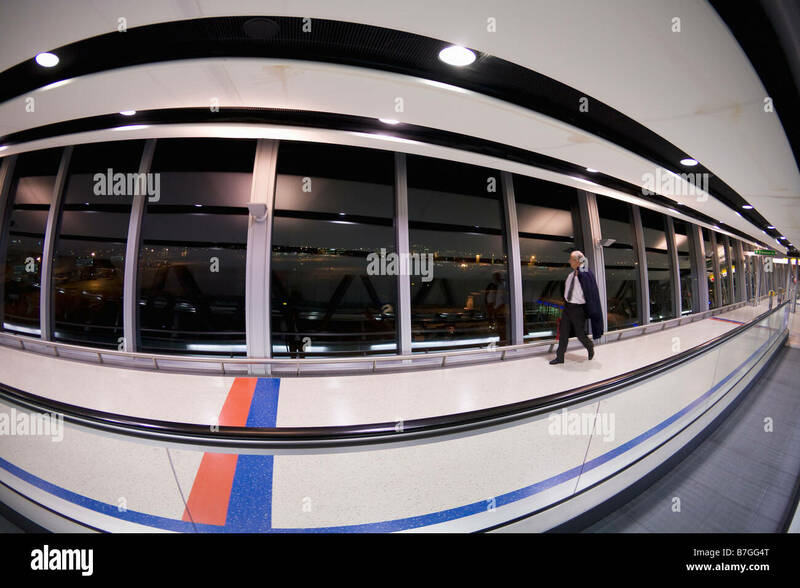 Passengers walking along the bridge from the hub to the North Terminal, Gatwick Airport, West Sussex, England. 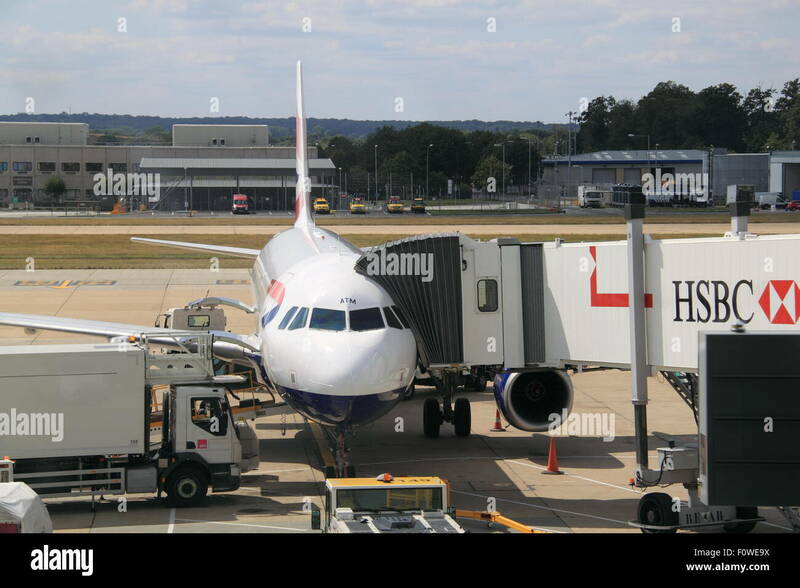 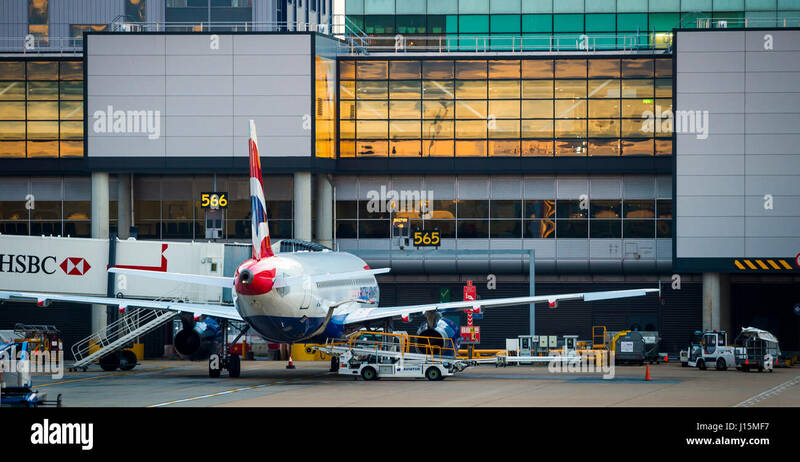 British Airways plane waiting on the apron at Gatwick airport, near London, United Kingdom. 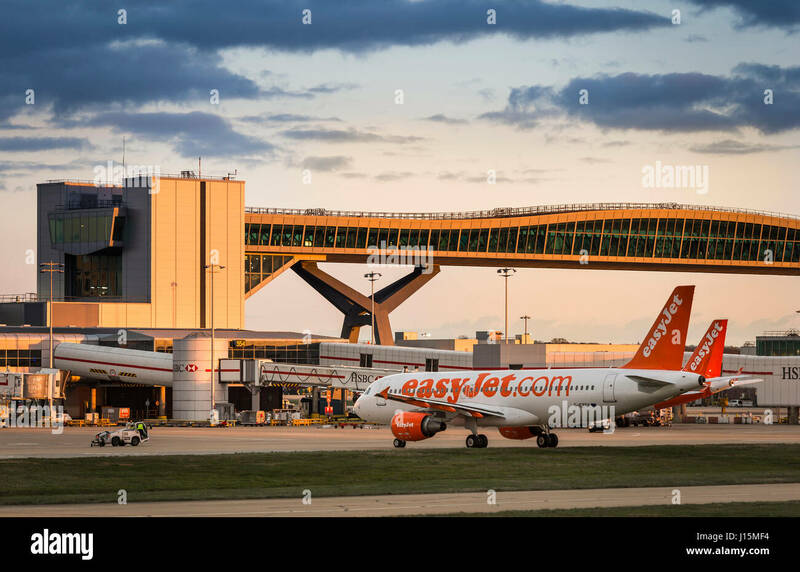 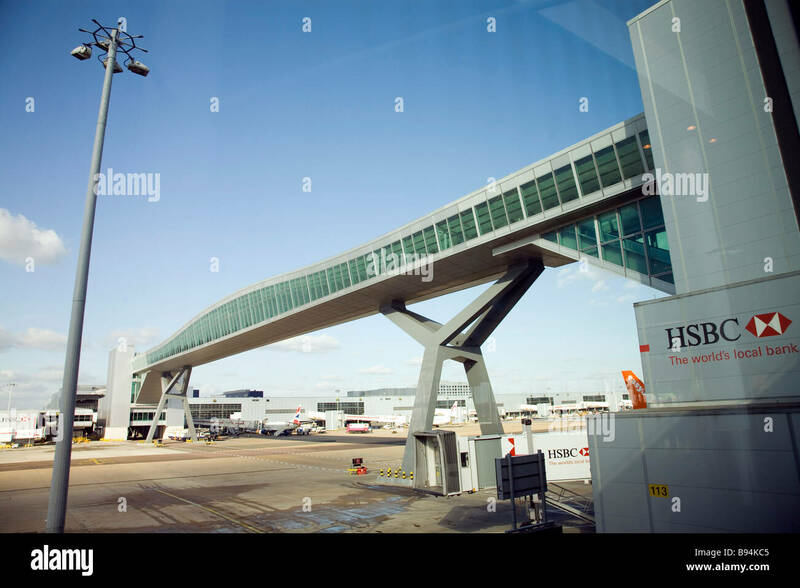 London Gatwick Airport passenger footbridge. 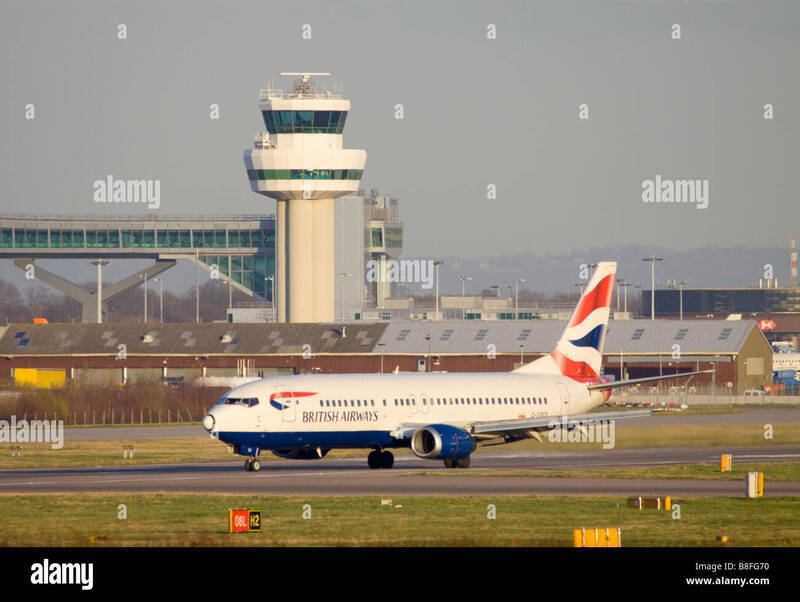 British Airways Boeing 737 436 taxing after landing at London Gatwick Airport. 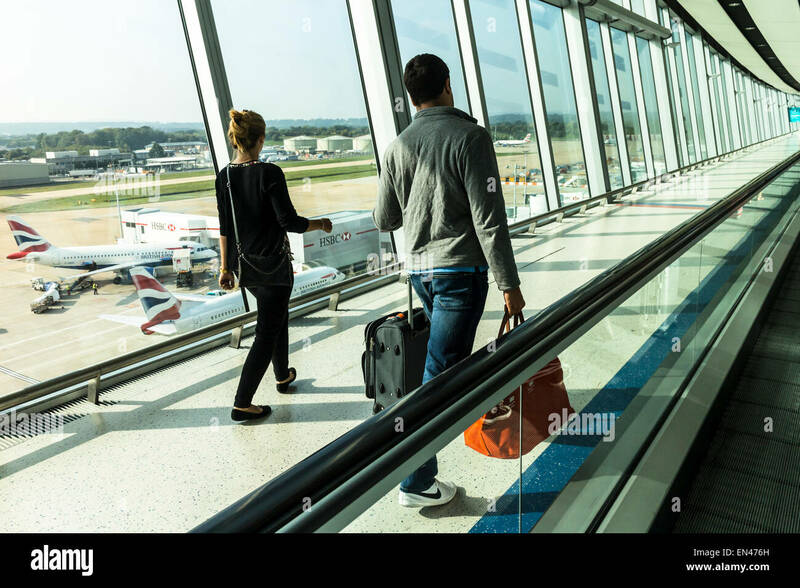 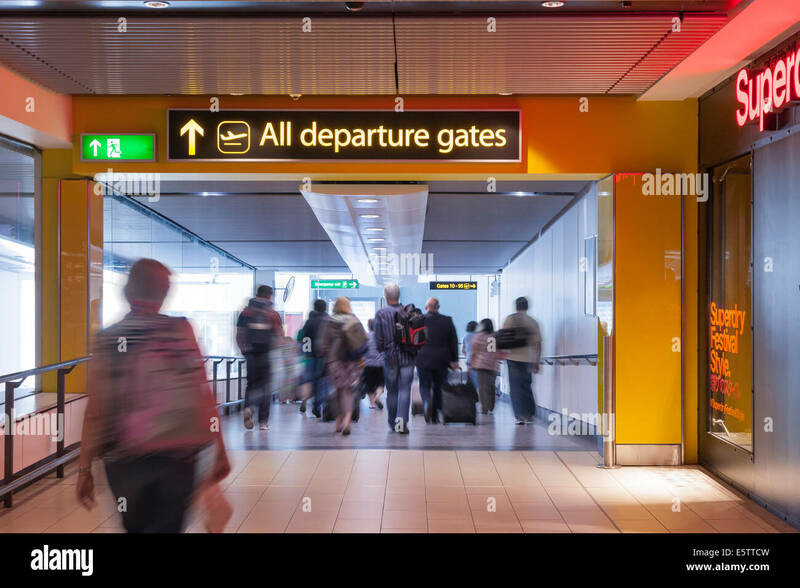 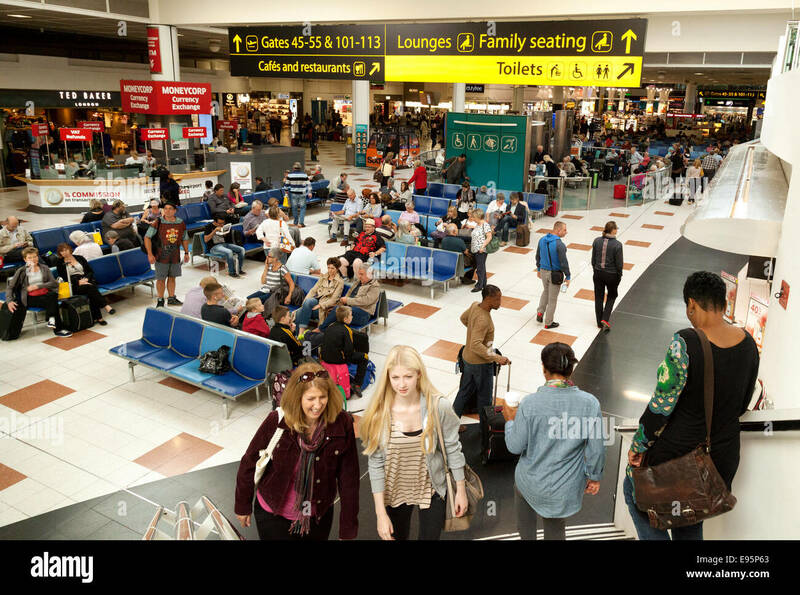 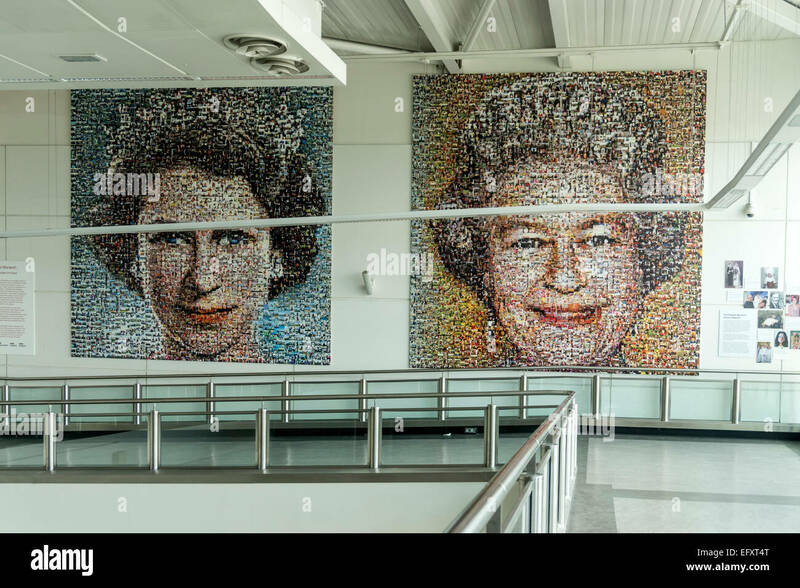 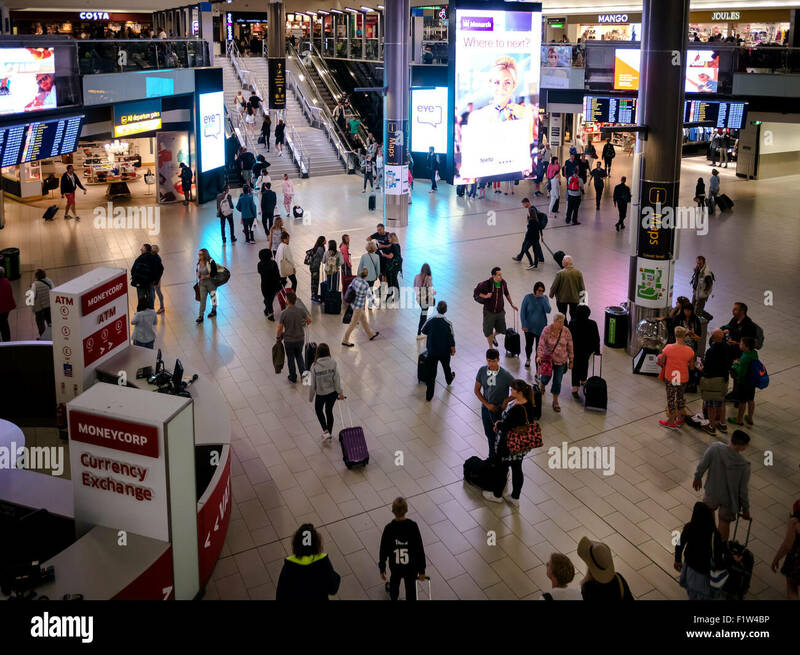 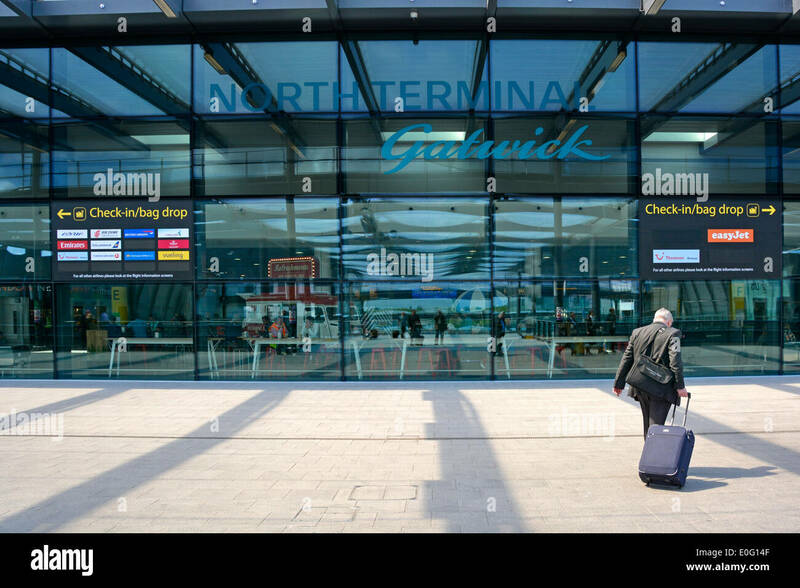 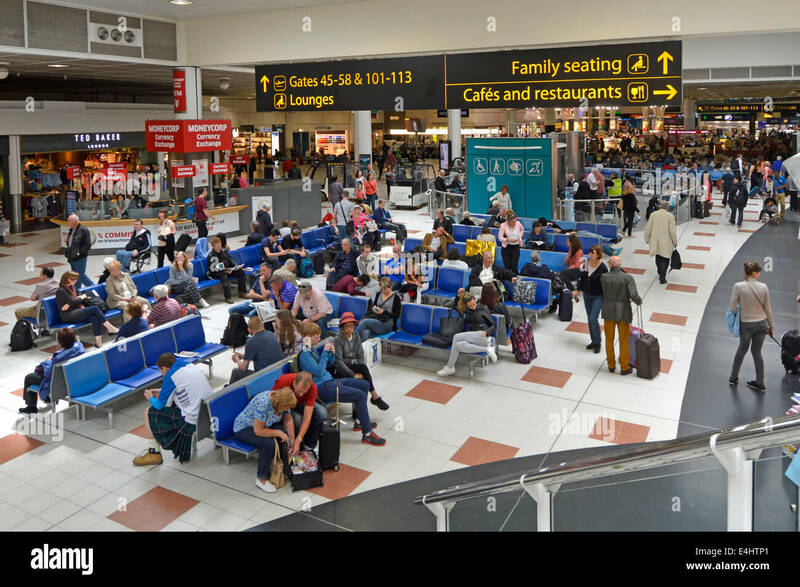 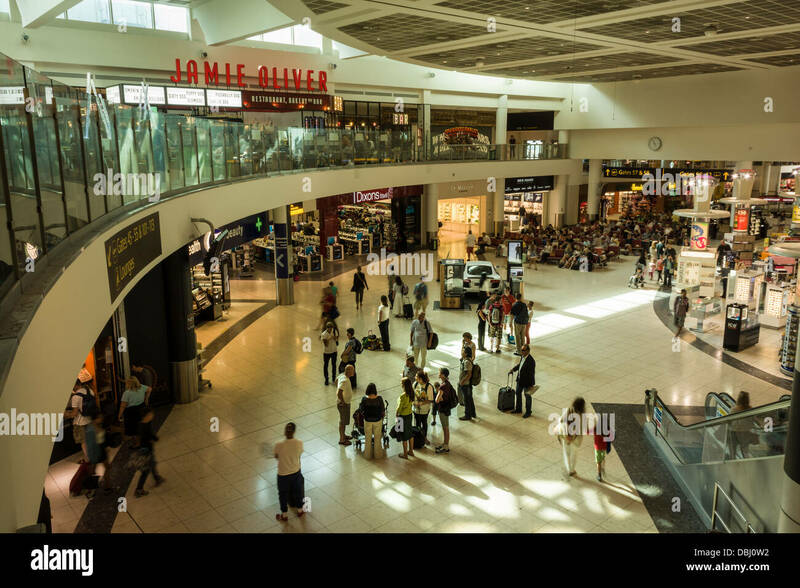 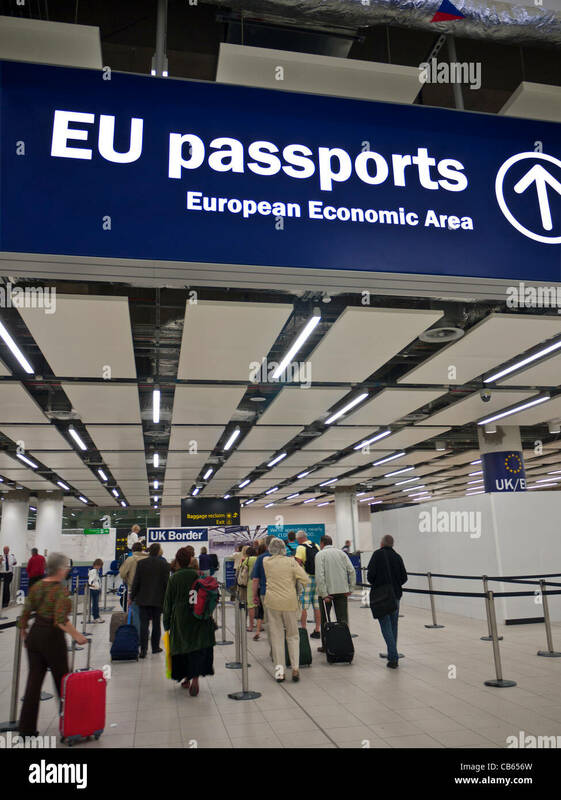 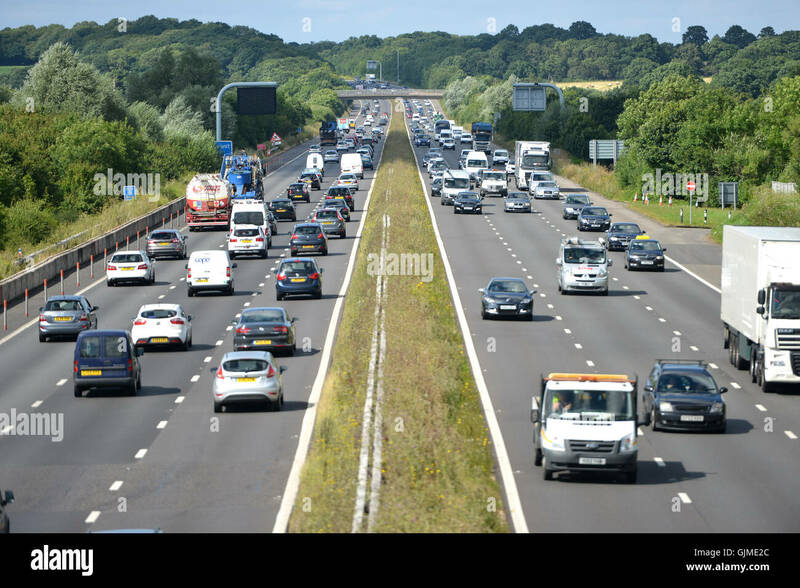 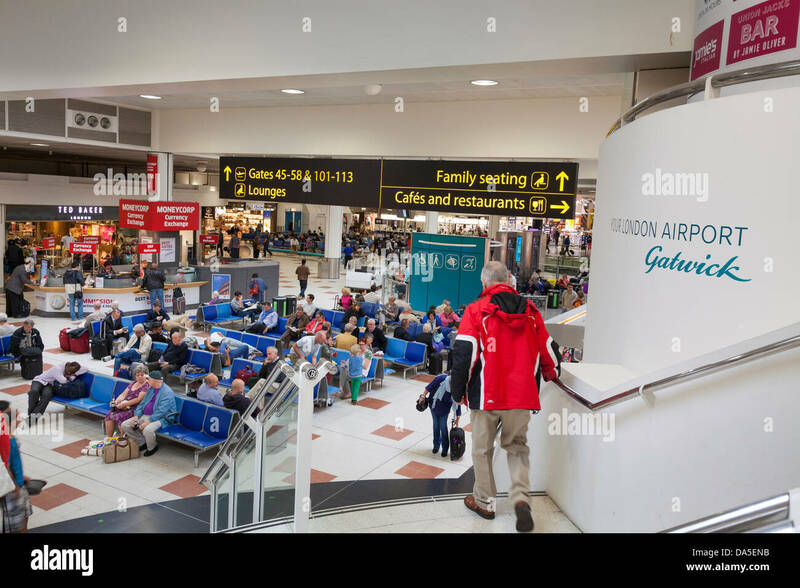 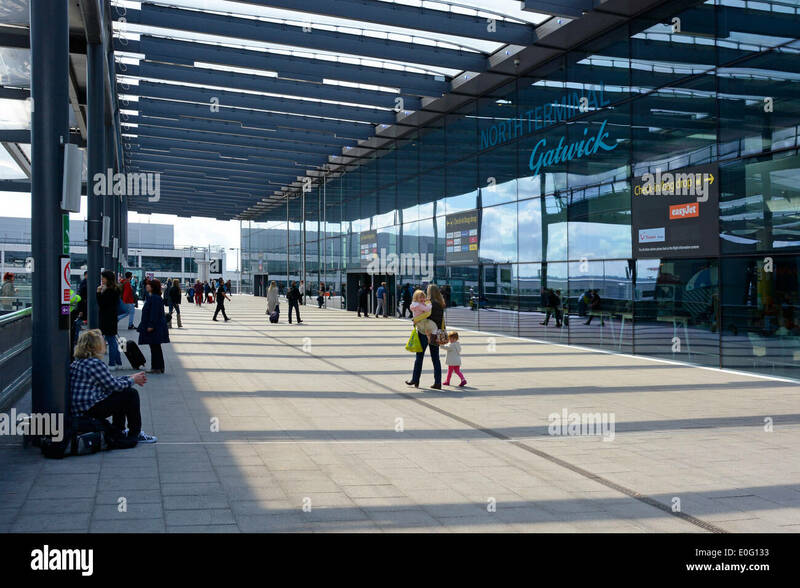 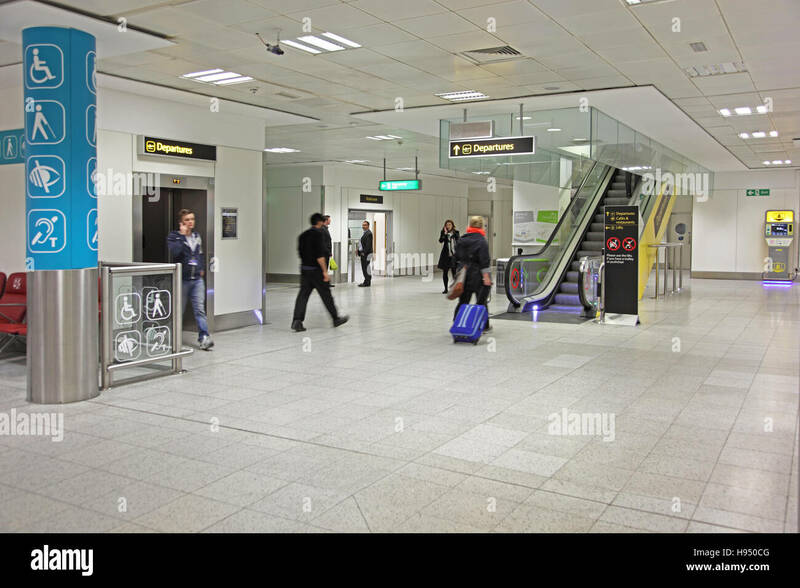 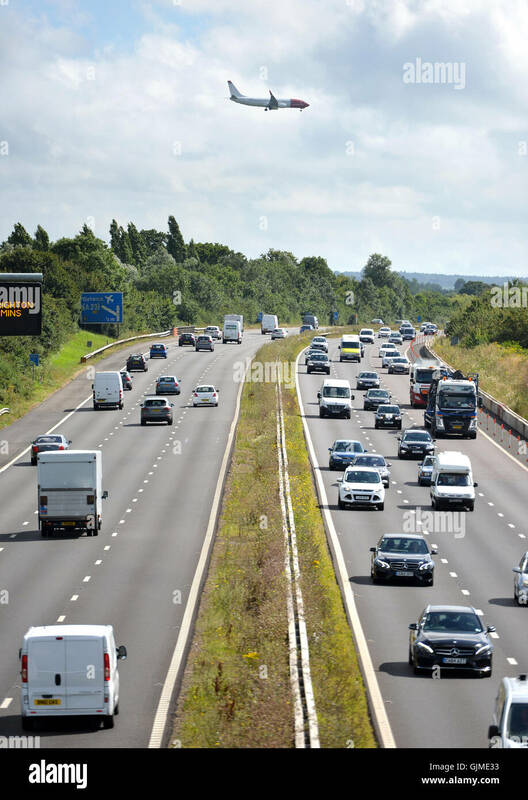 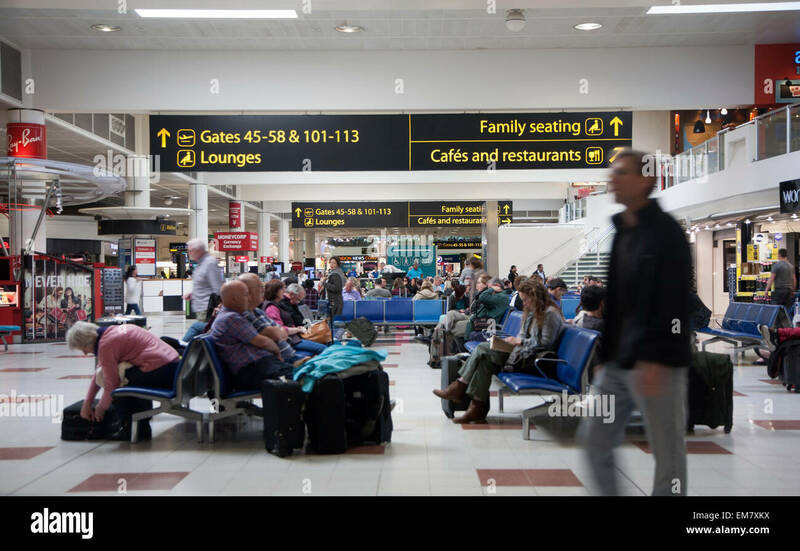 Passengers walking to Gatwick departure gates. 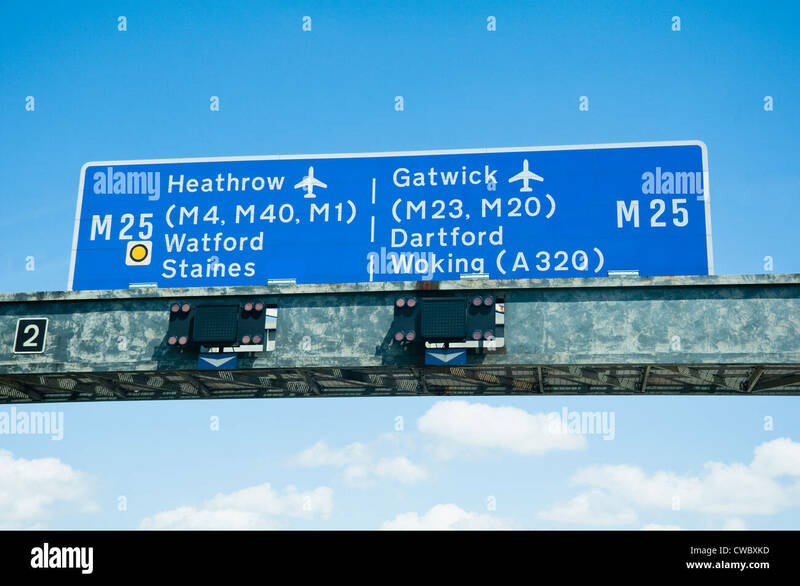 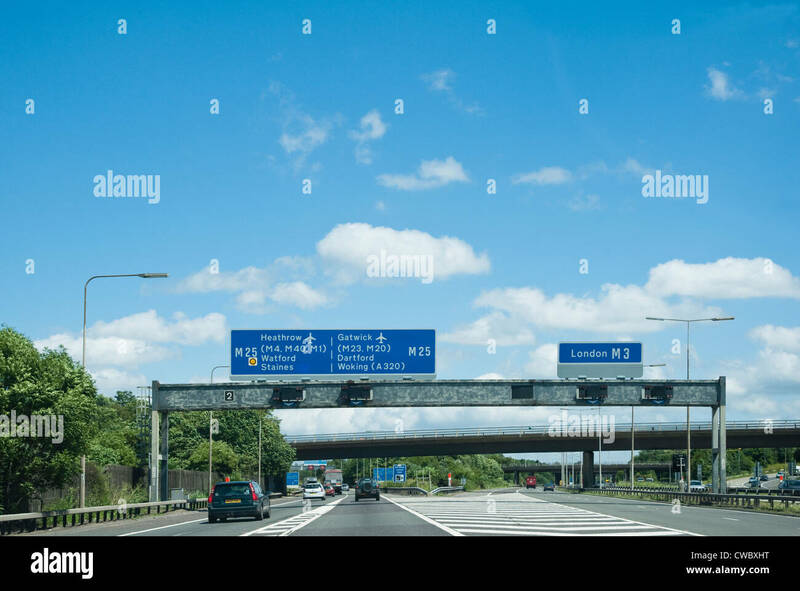 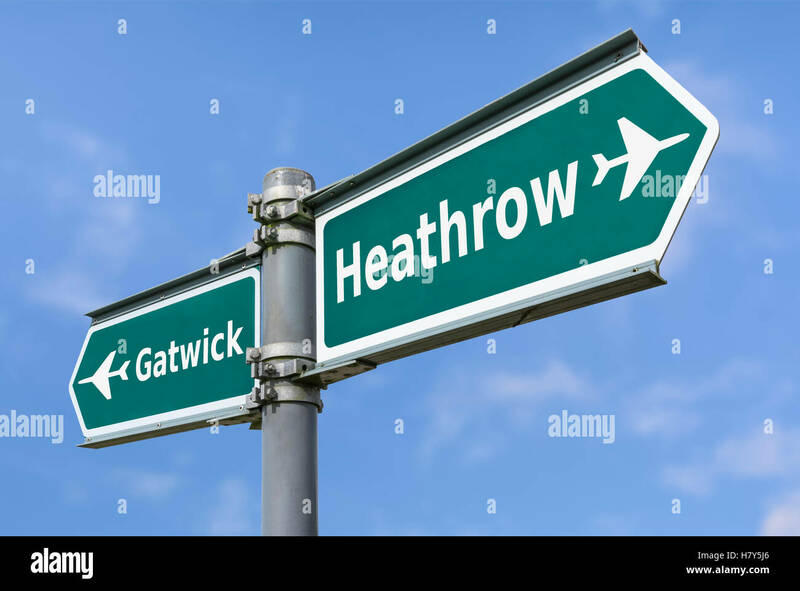 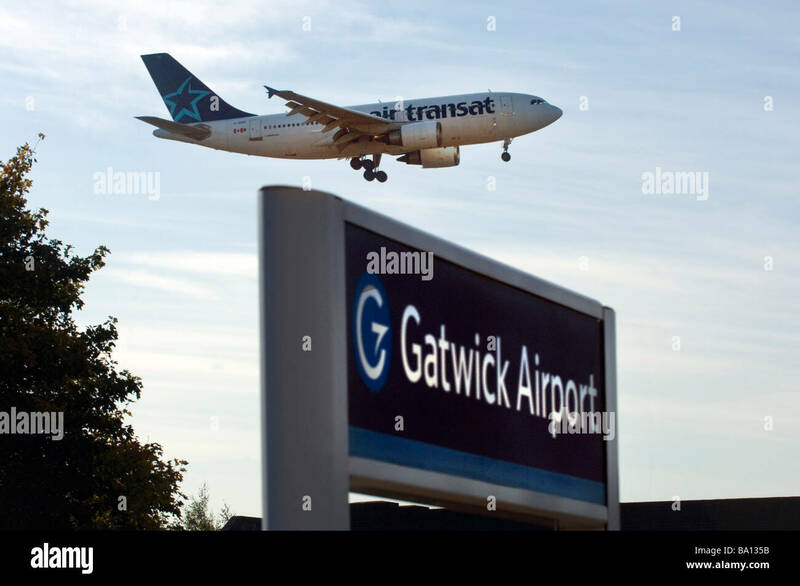 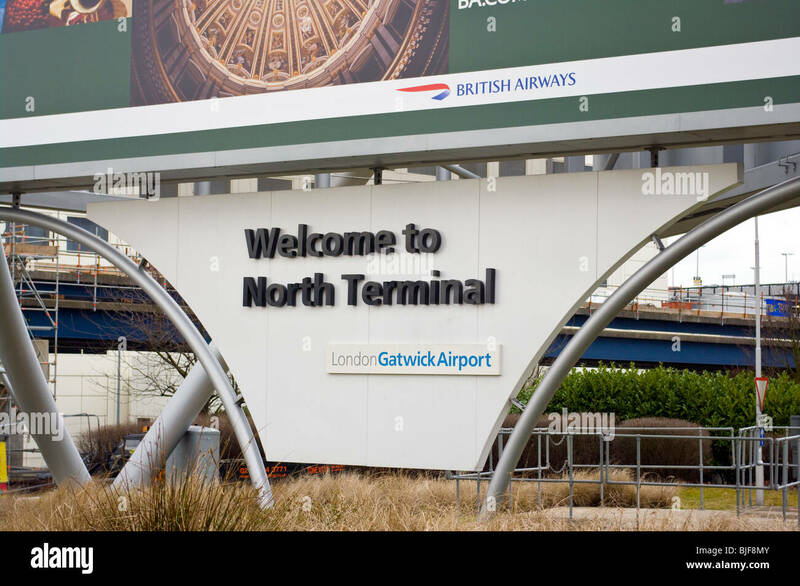 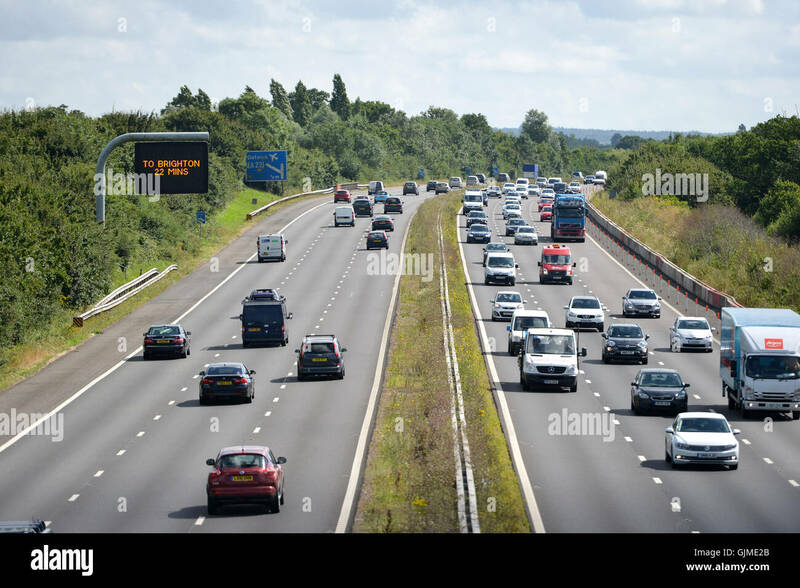 Gatwick or Heathrow UK airports direction sign. 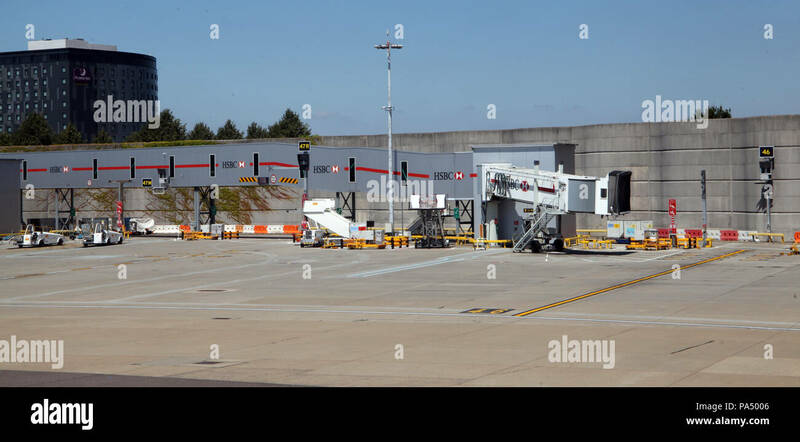 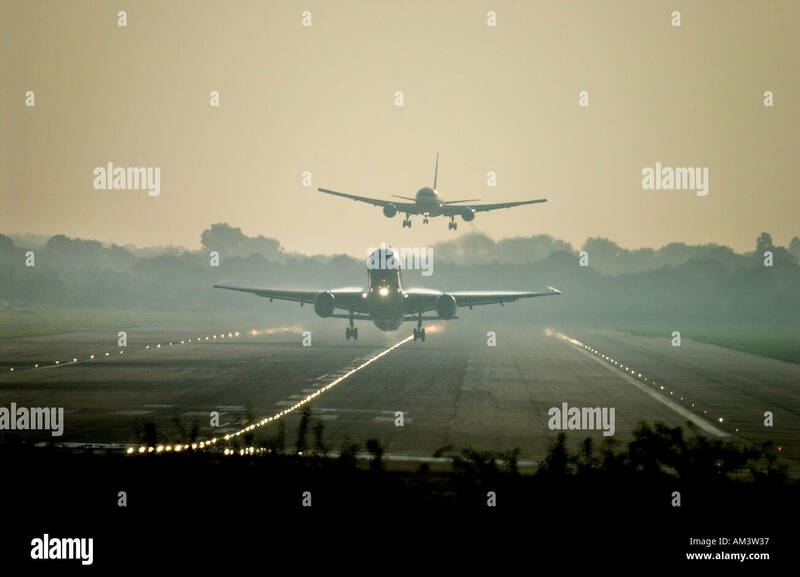 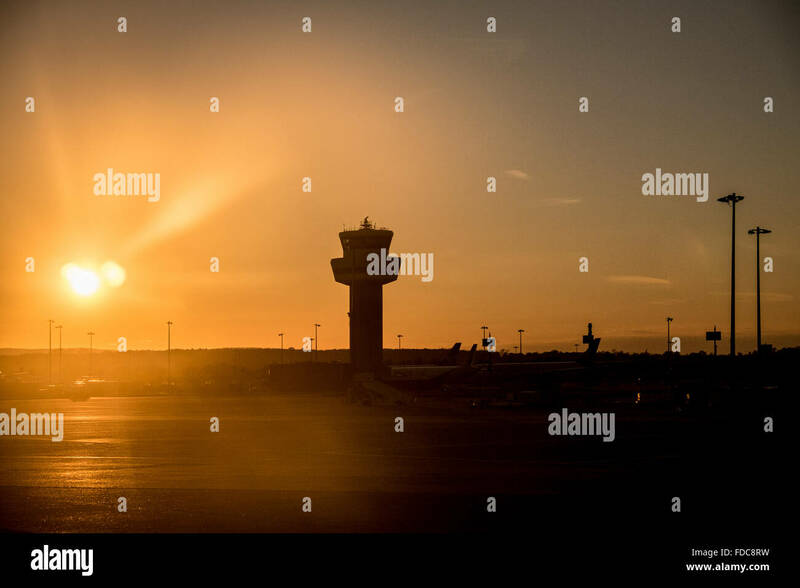 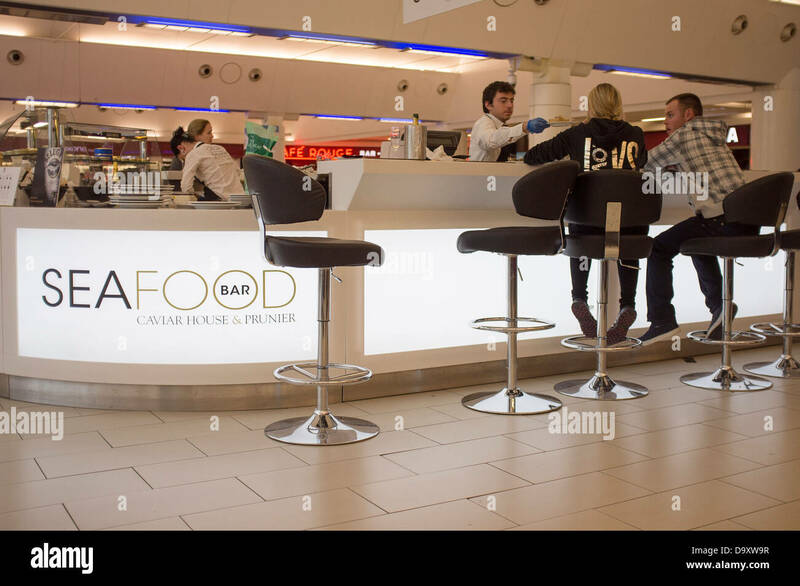 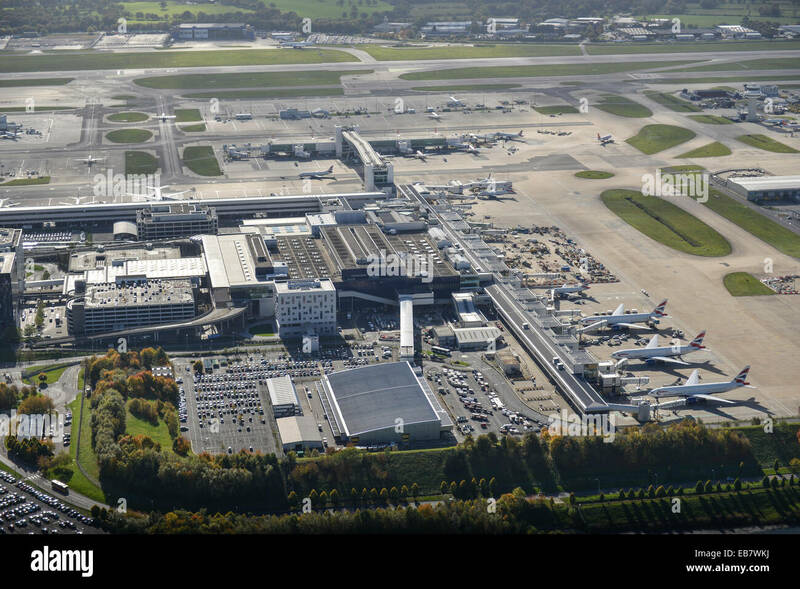 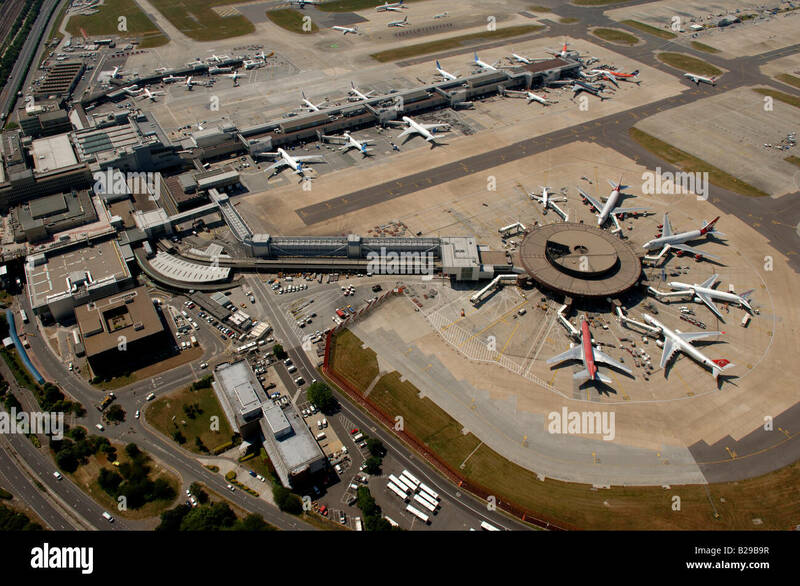 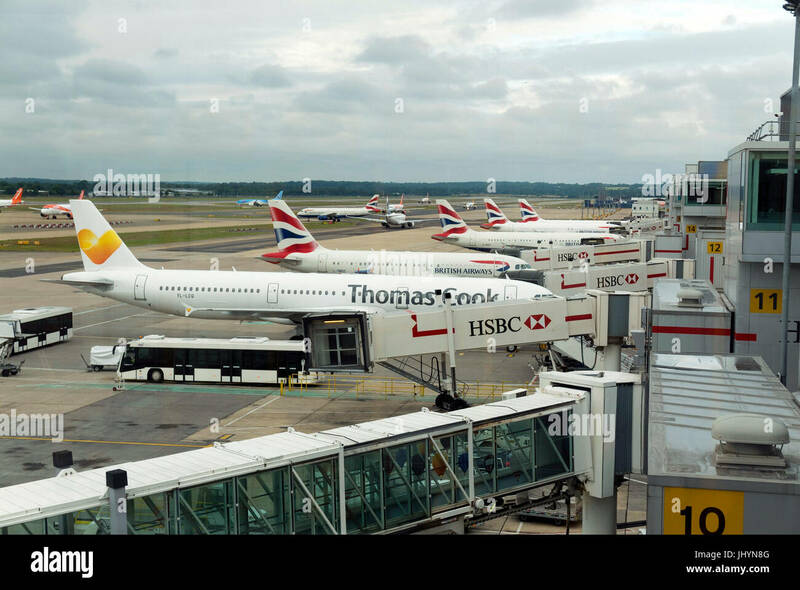 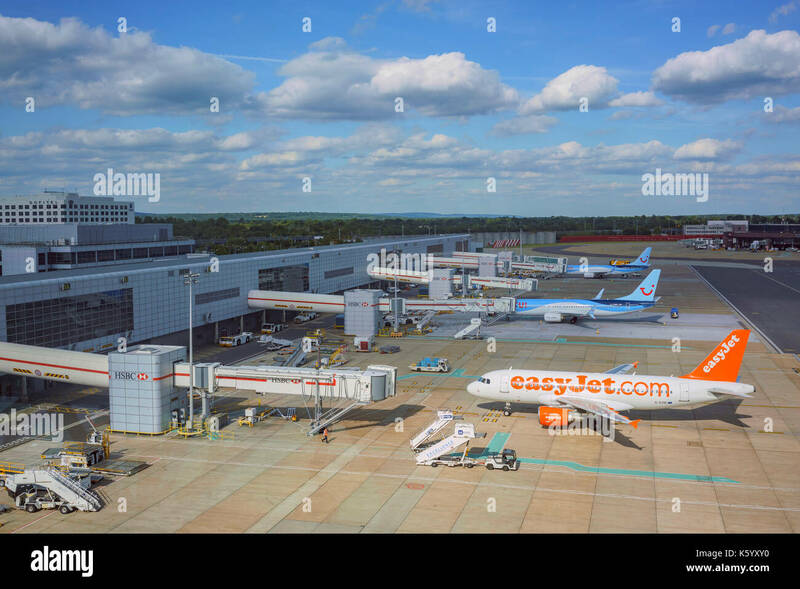 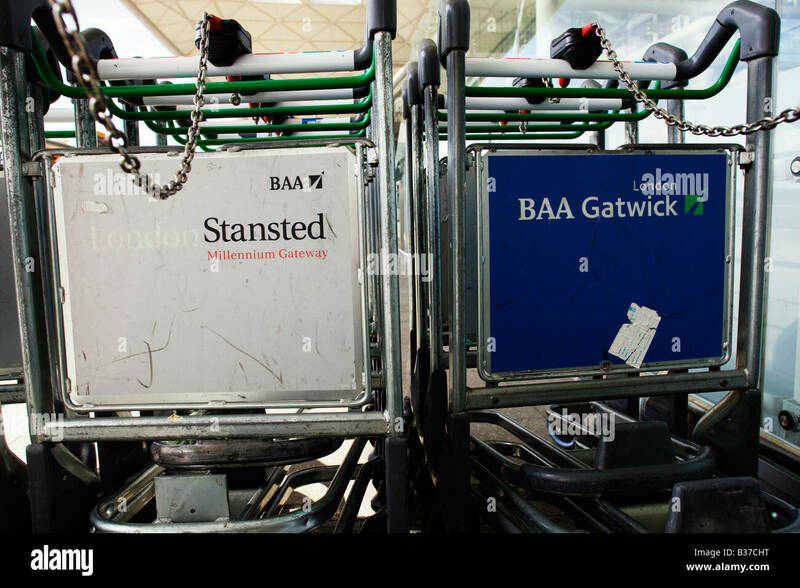 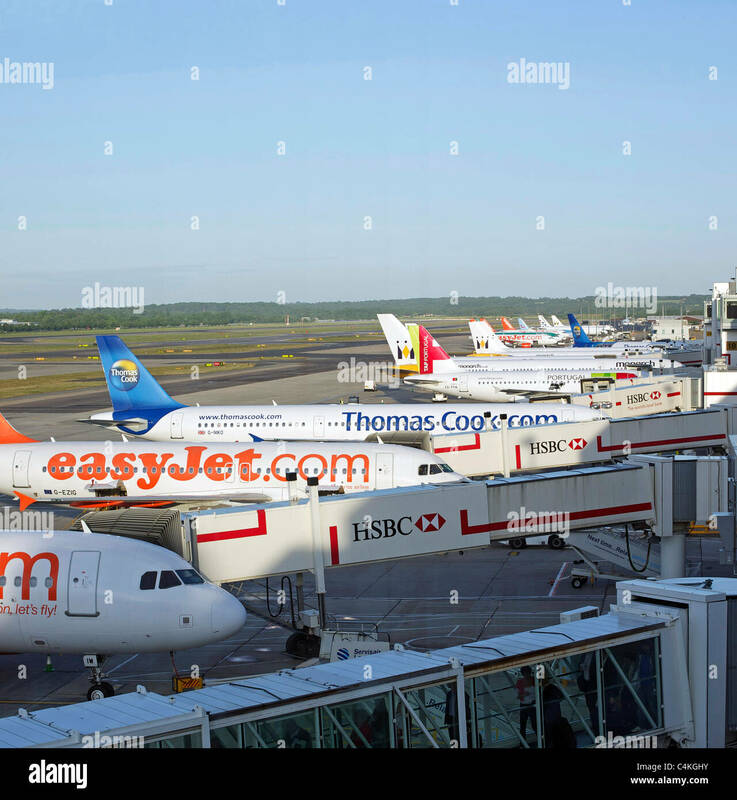 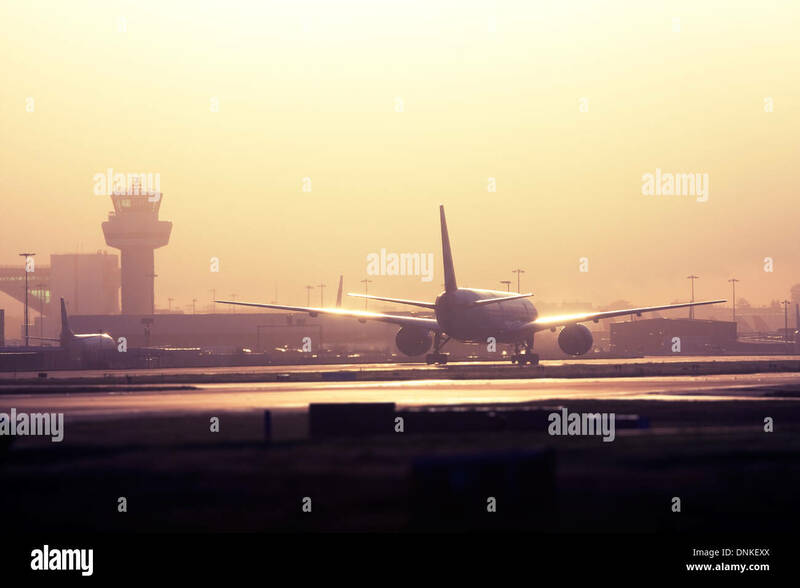 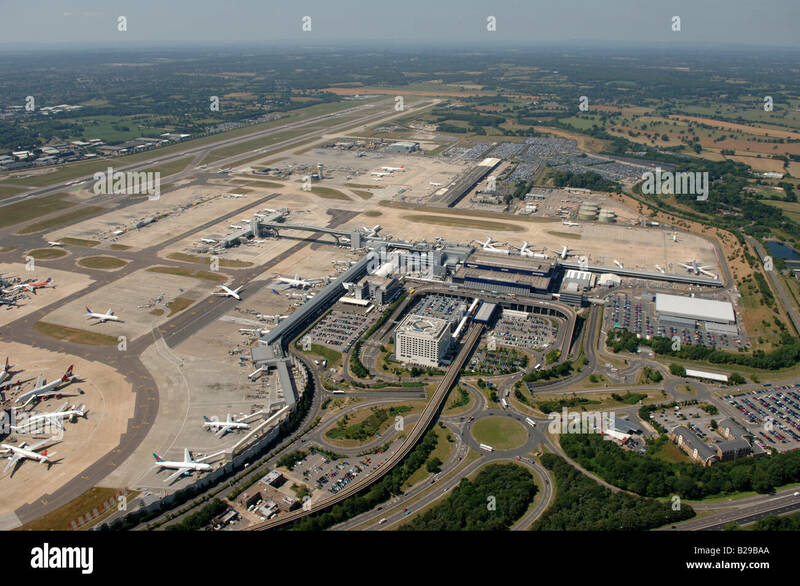 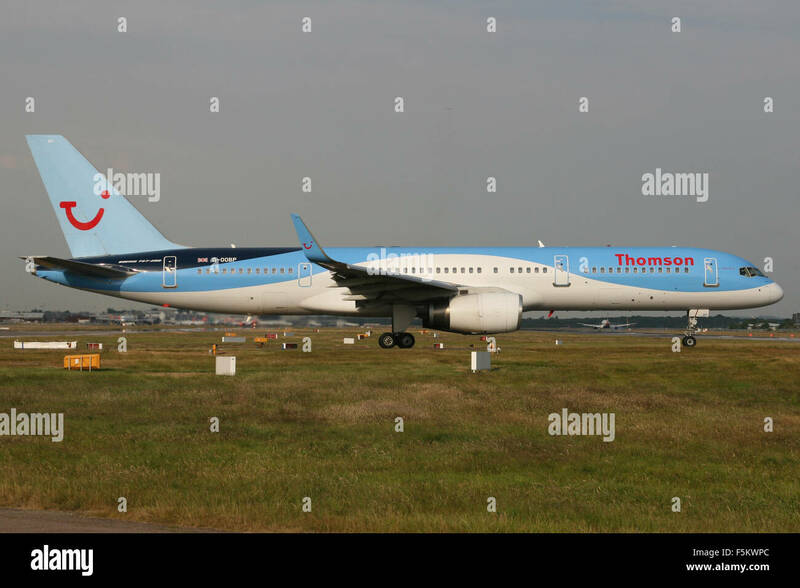 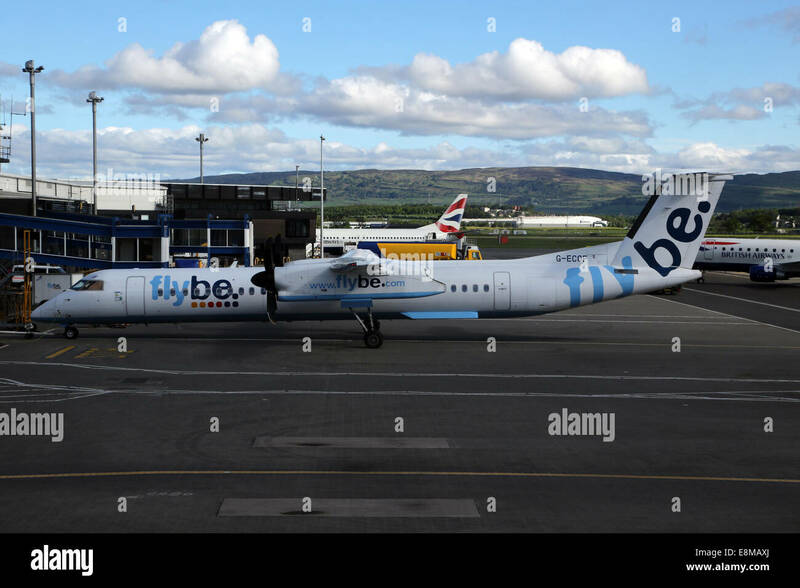 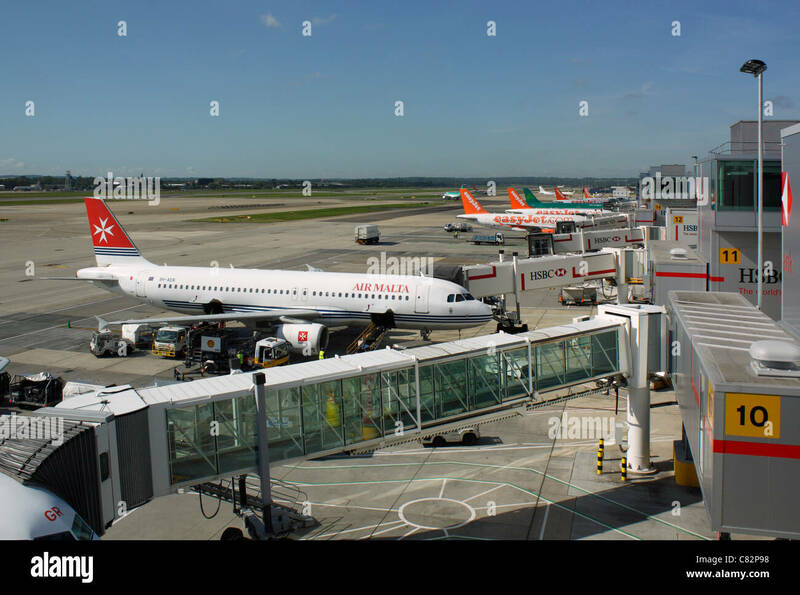 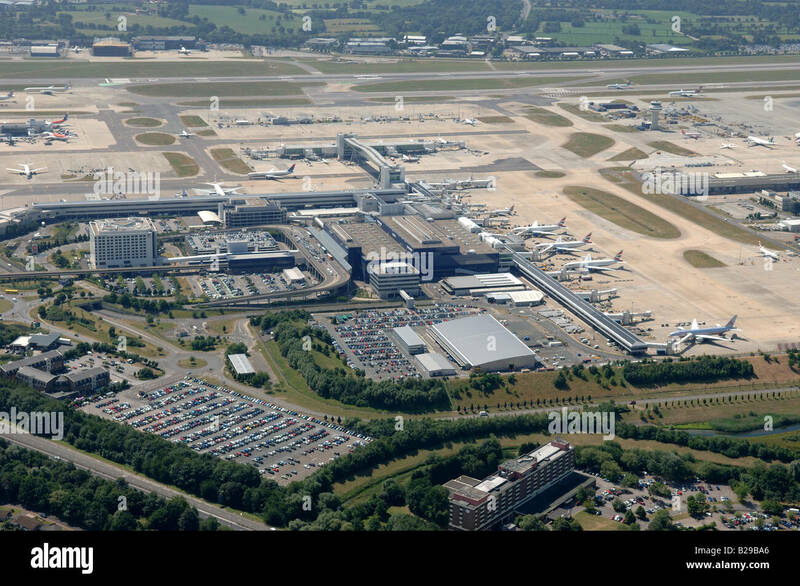 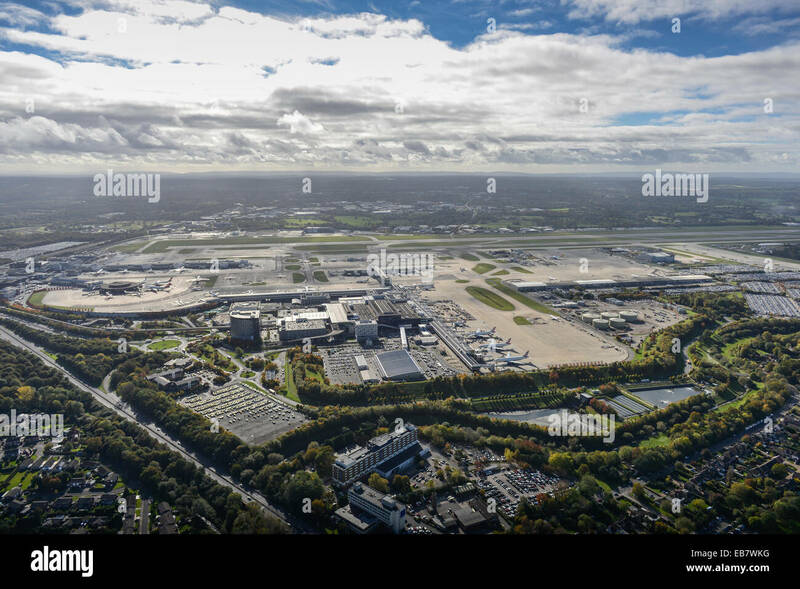 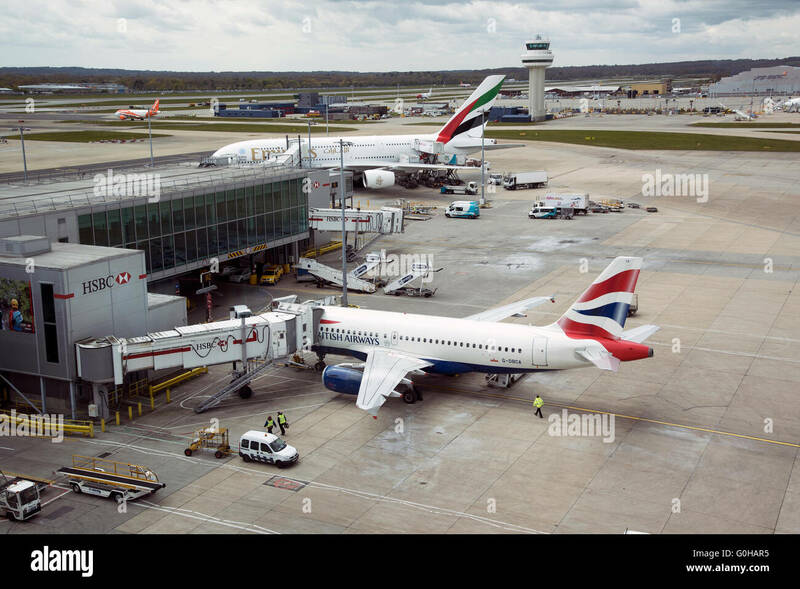 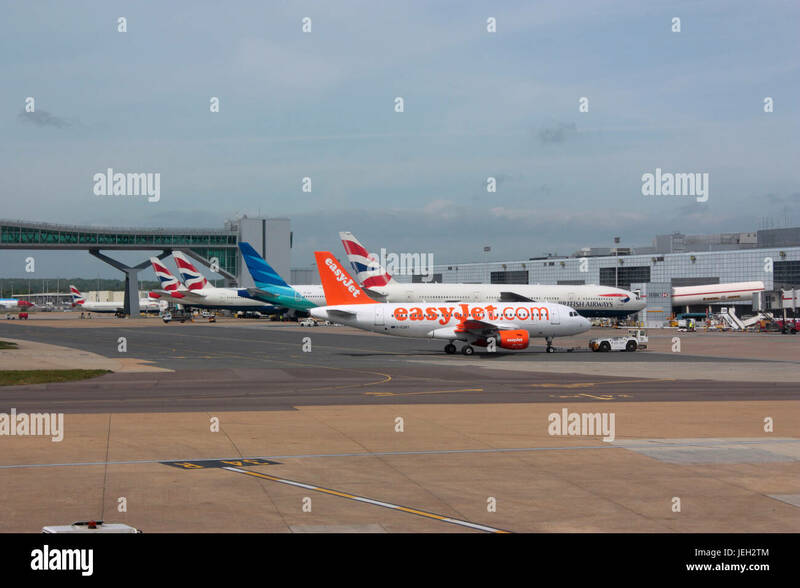 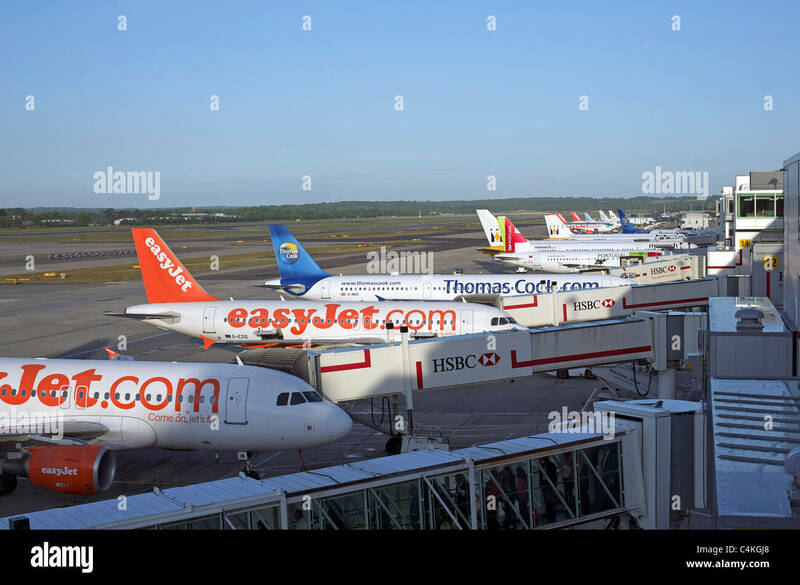 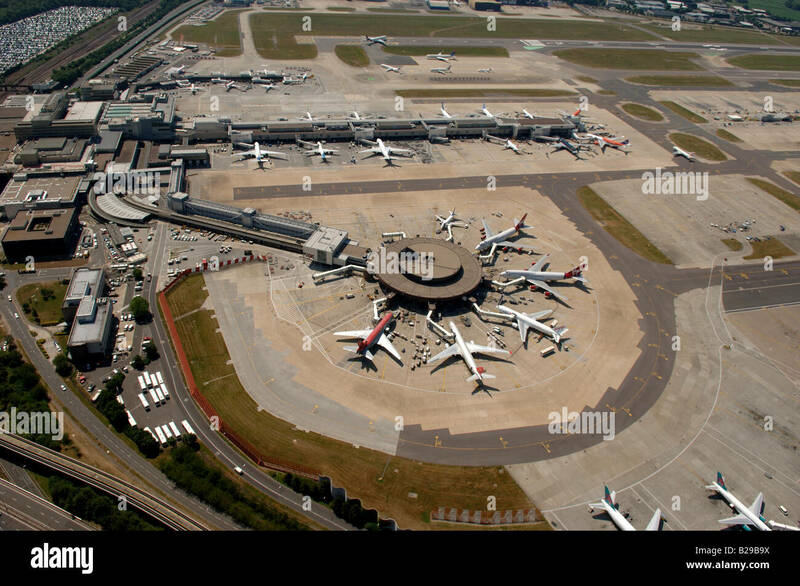 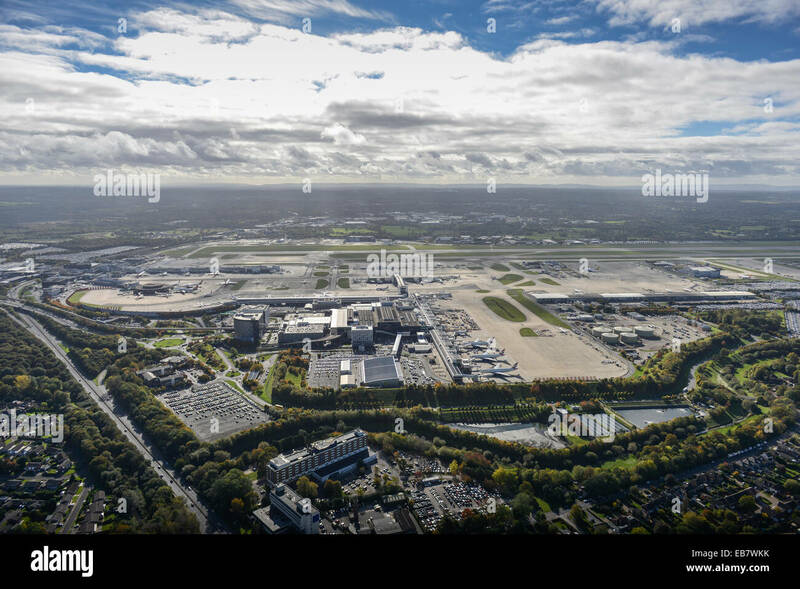 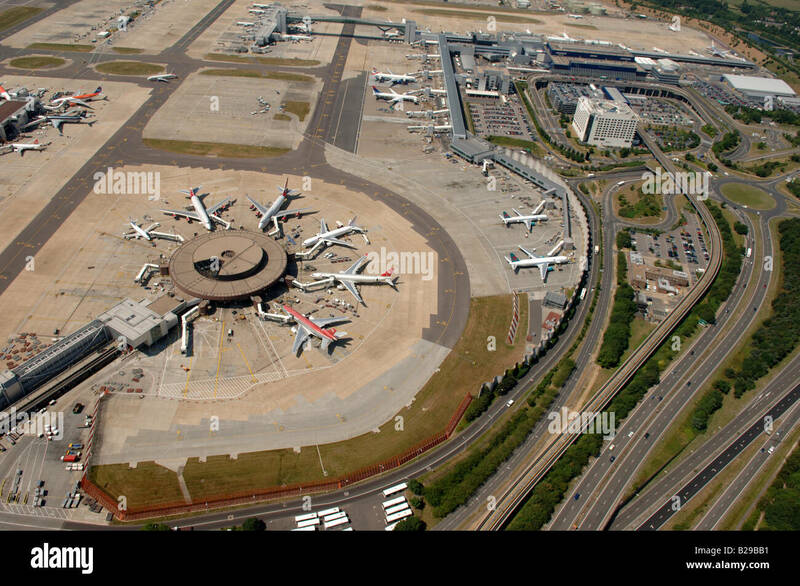 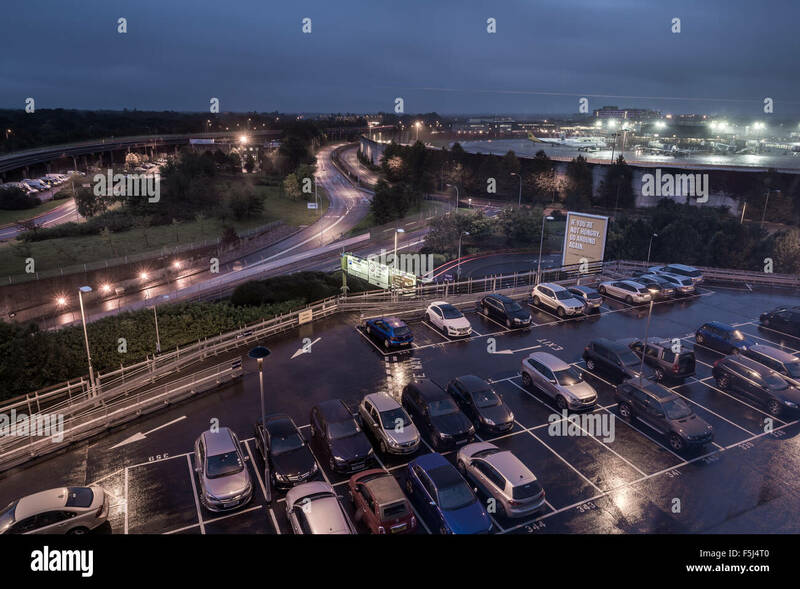 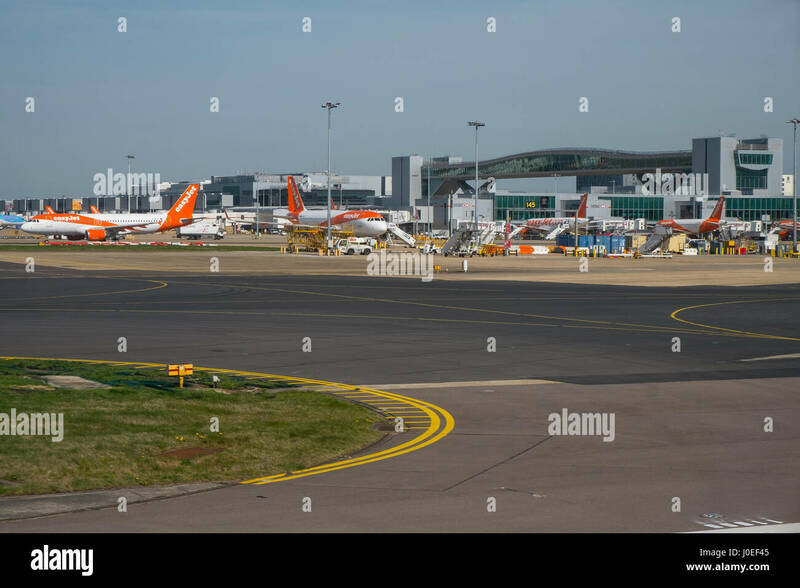 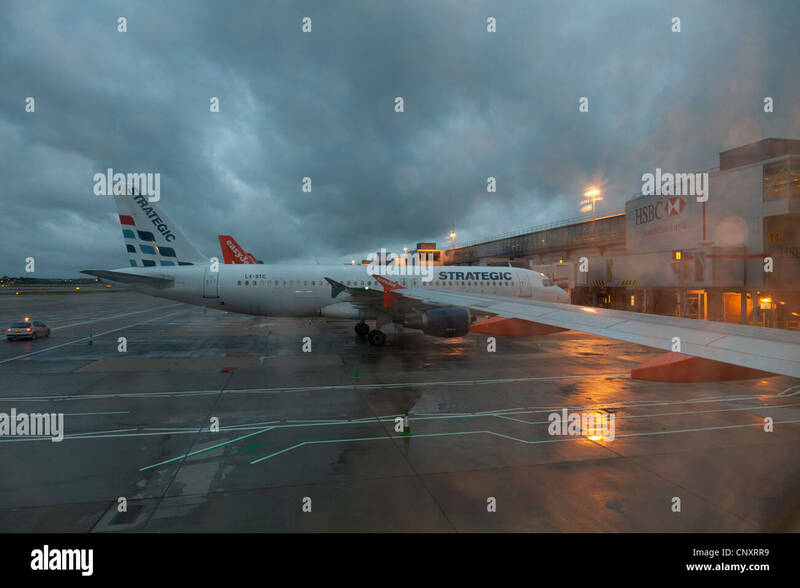 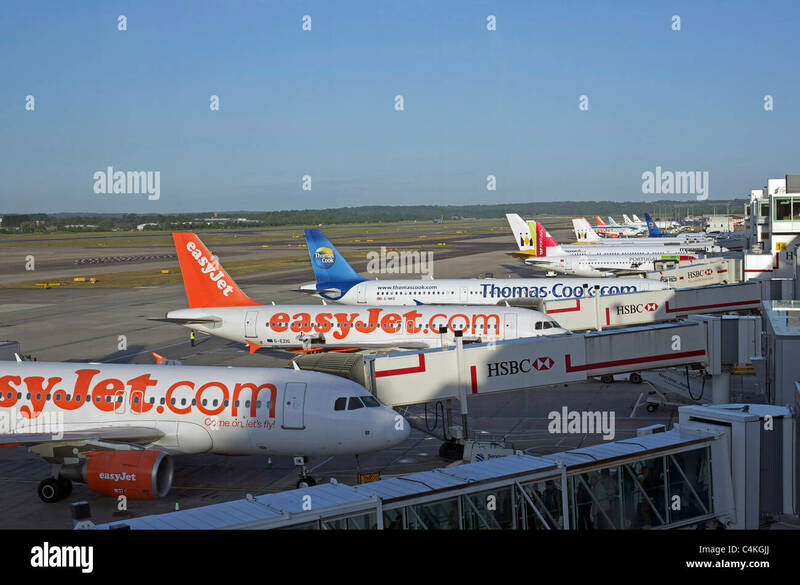 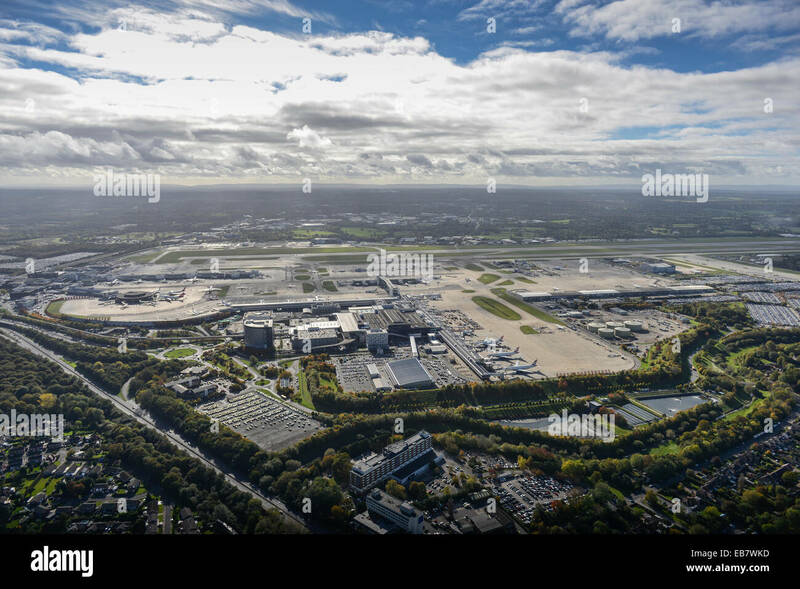 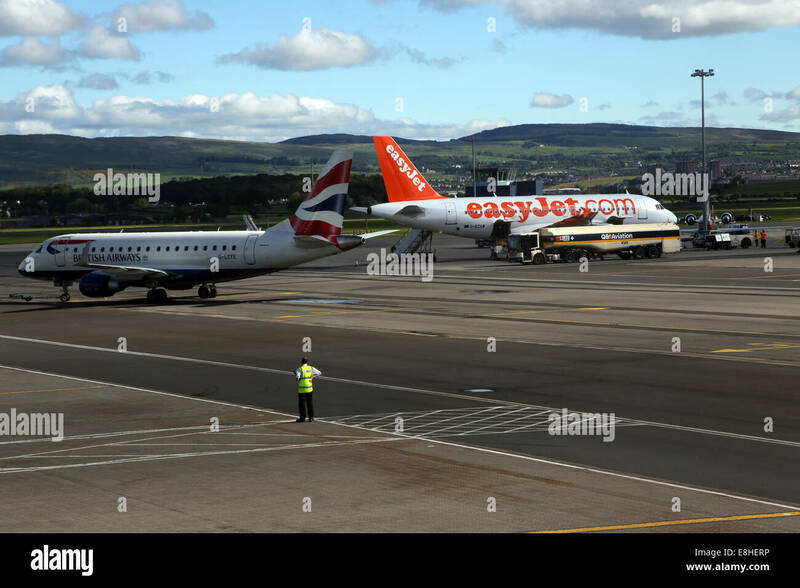 Aircraft stands at Gatwick Airport UK.